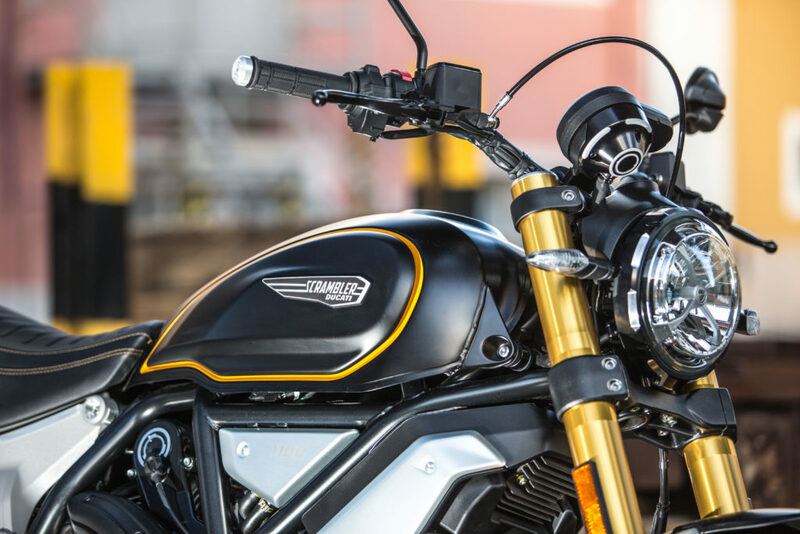 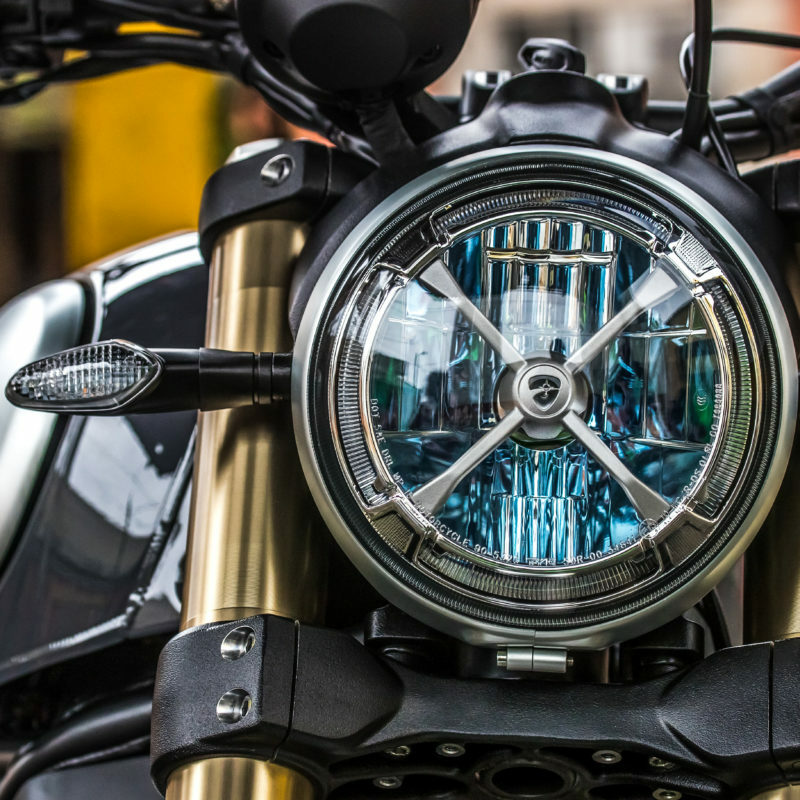 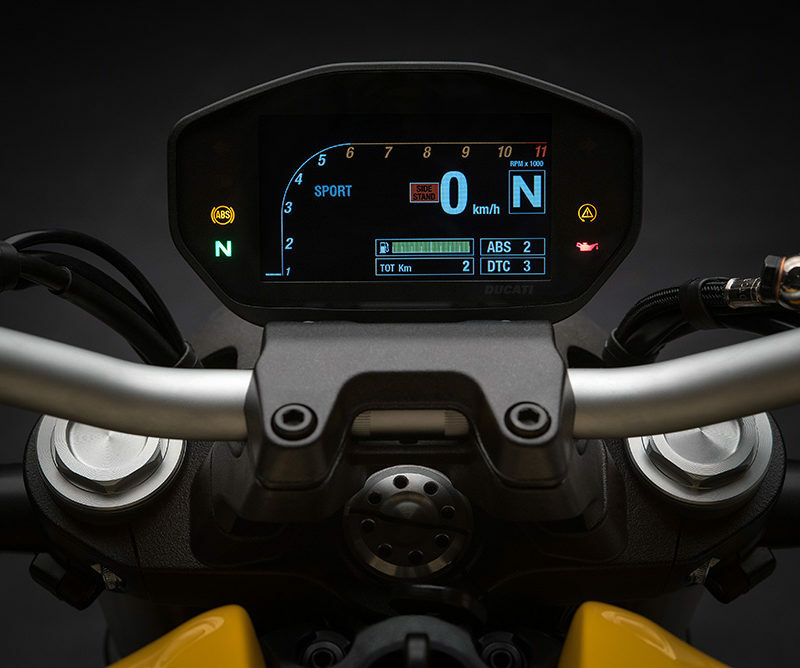 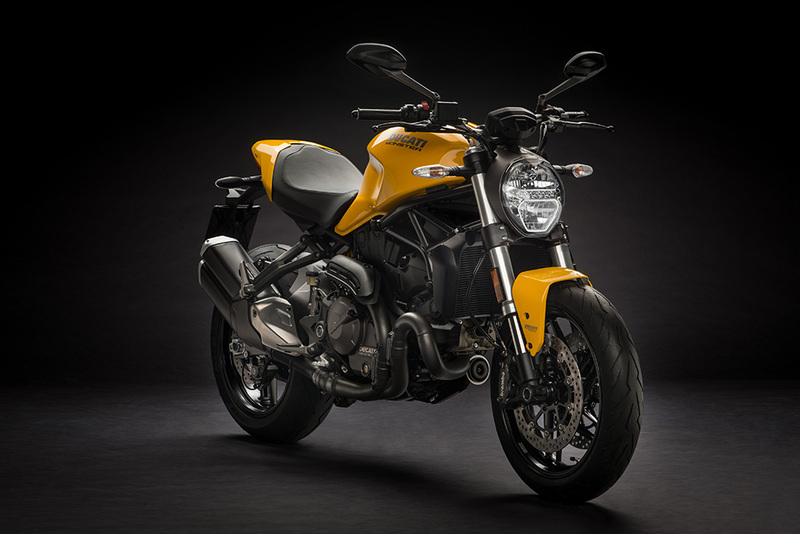 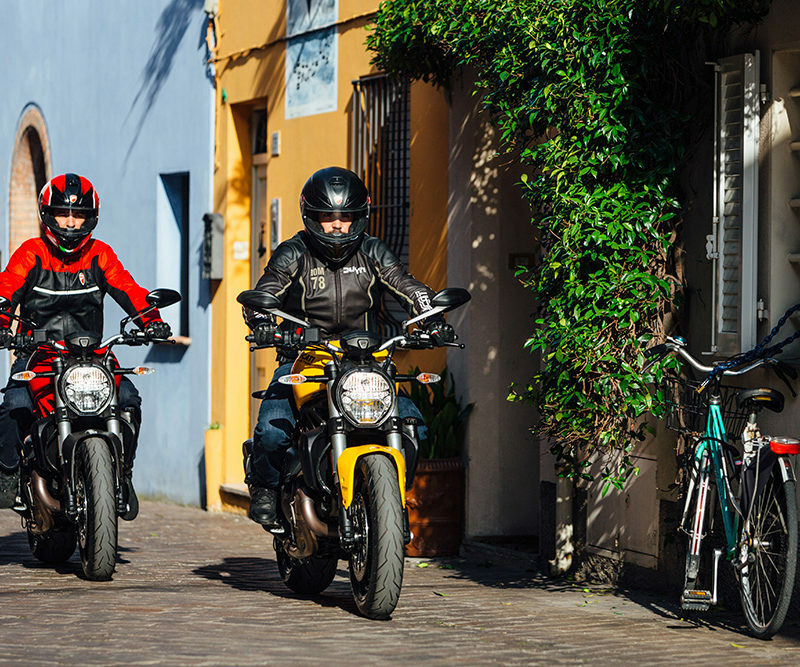 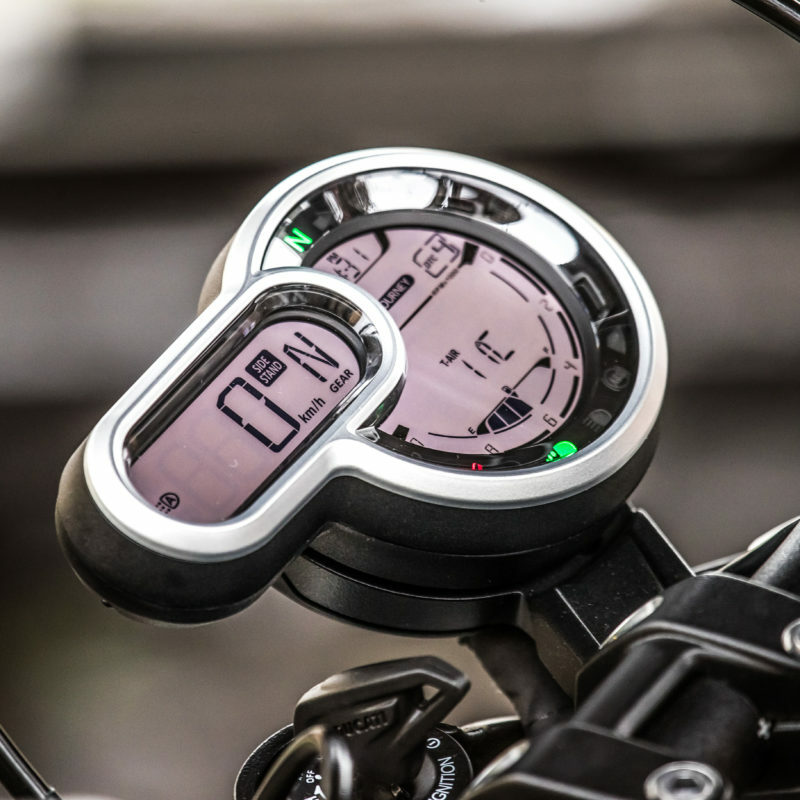 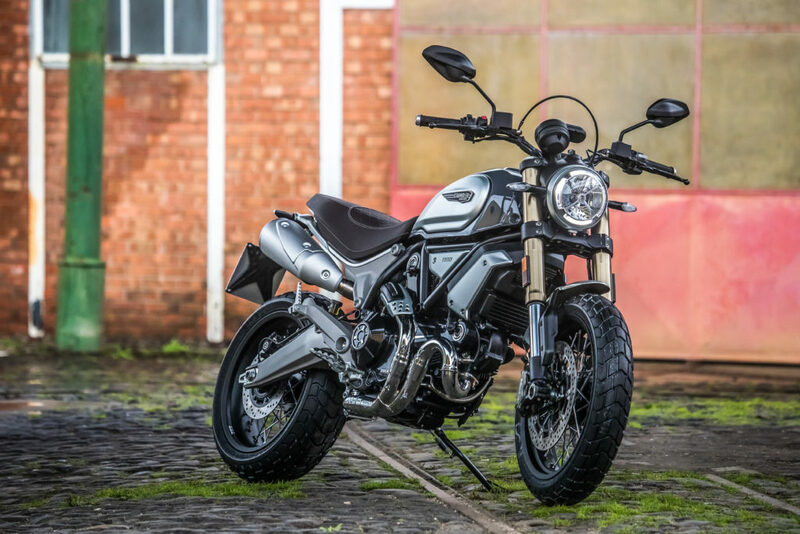 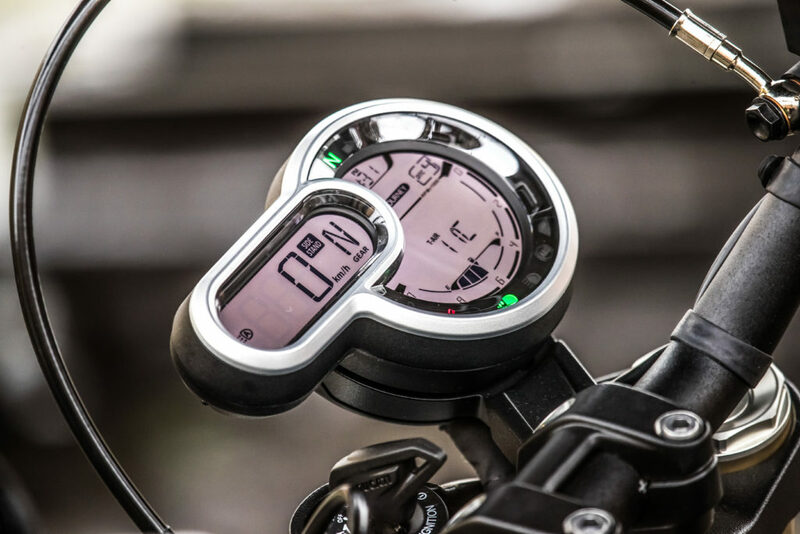 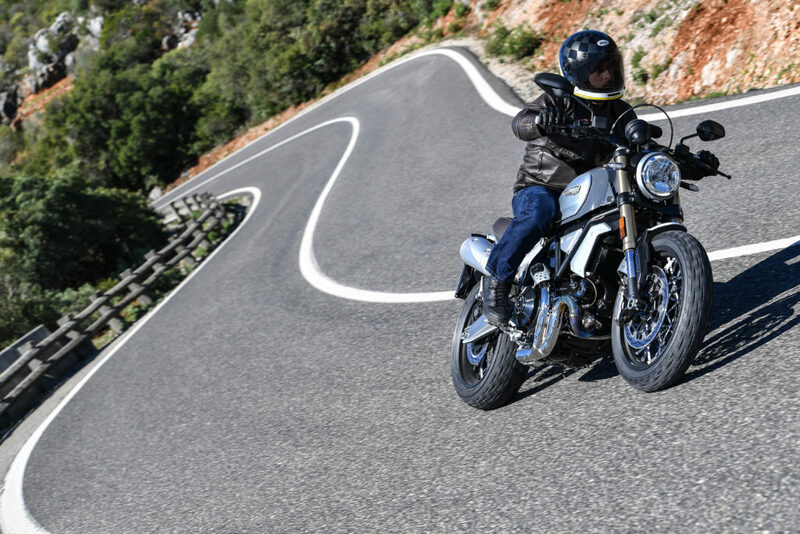 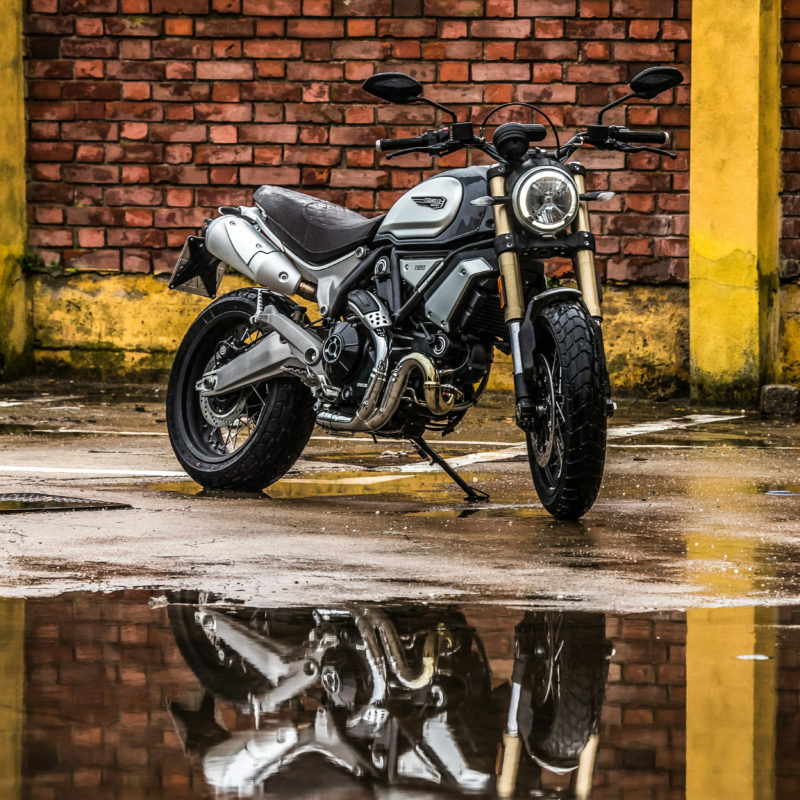 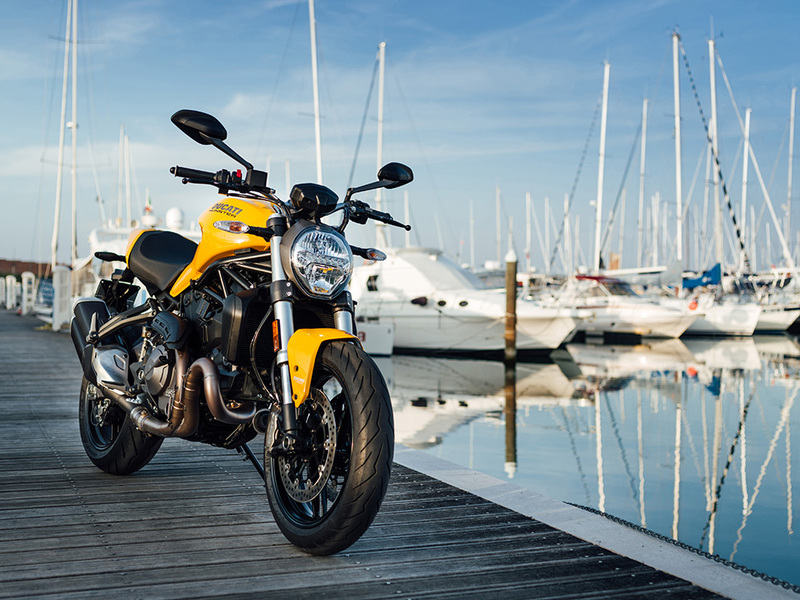 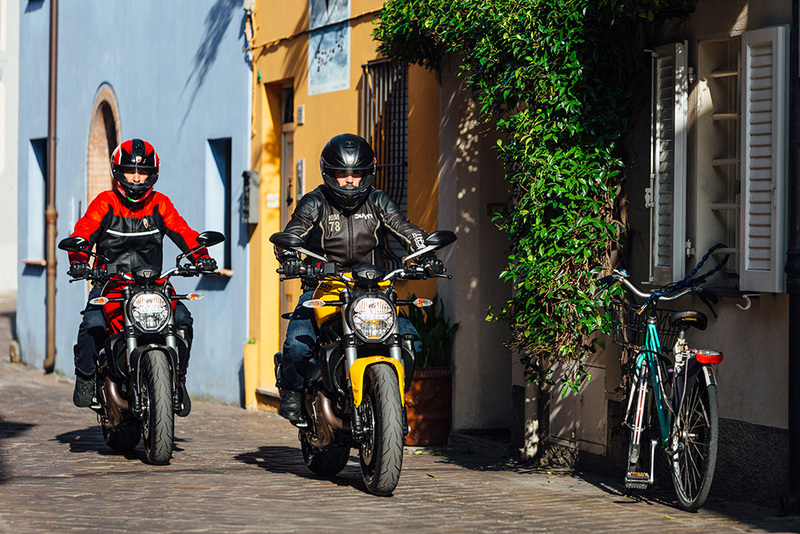 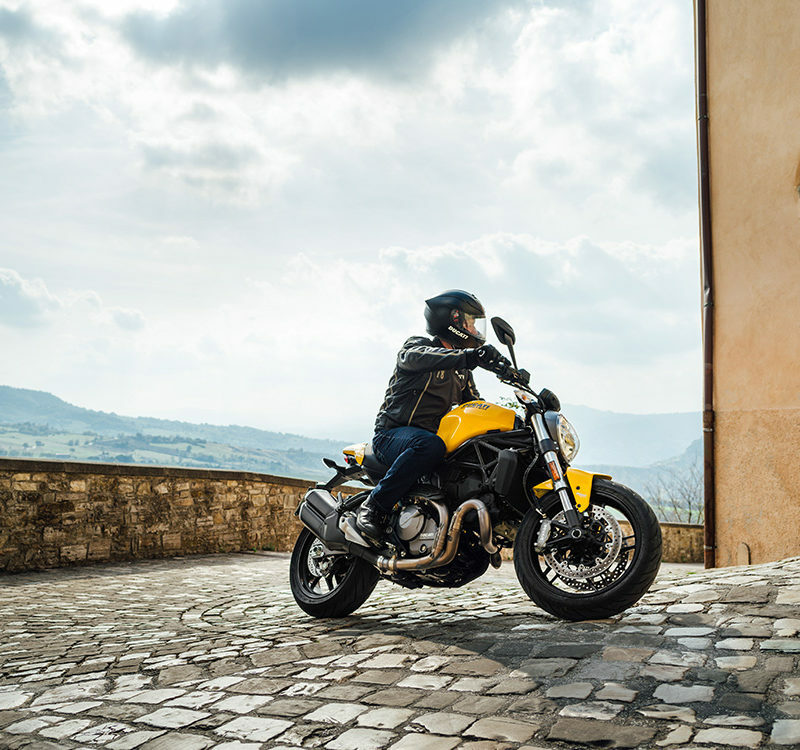 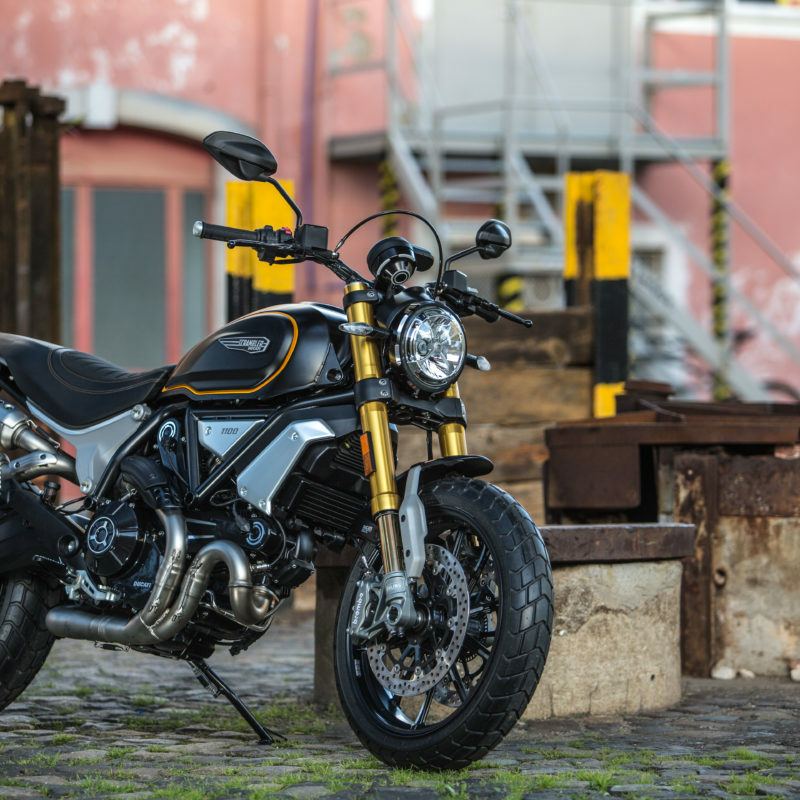 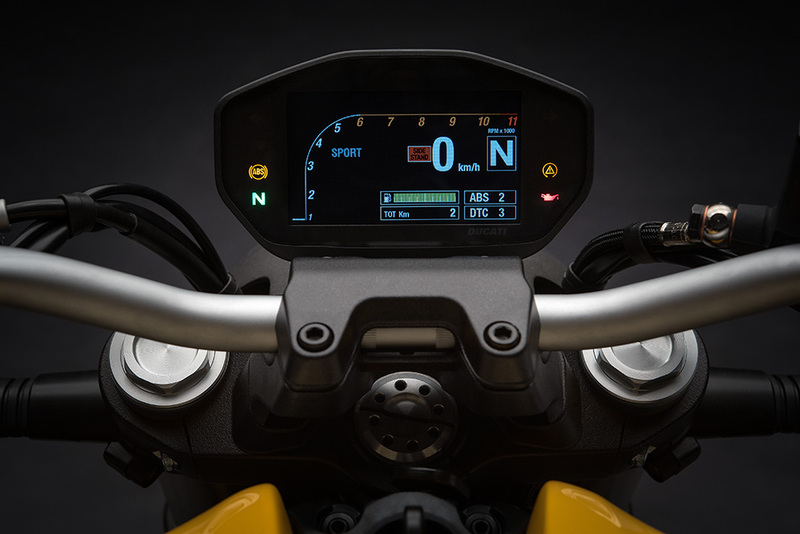 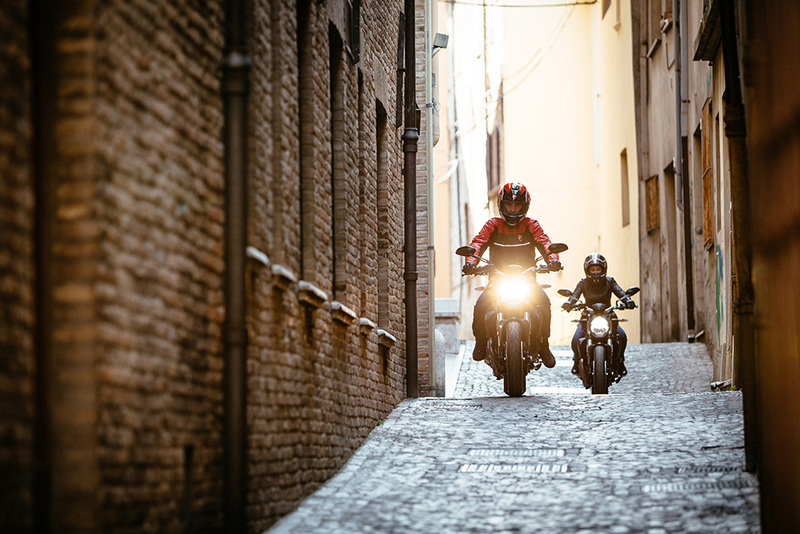 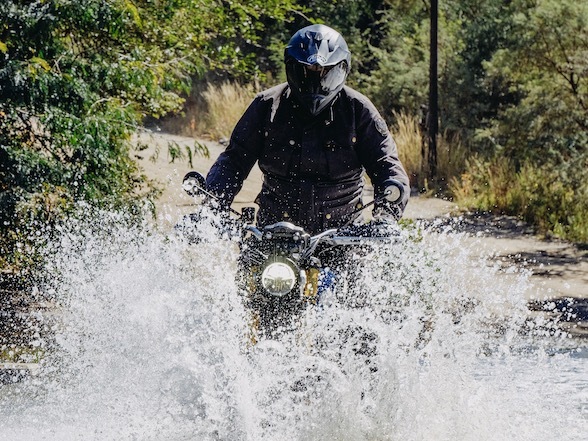 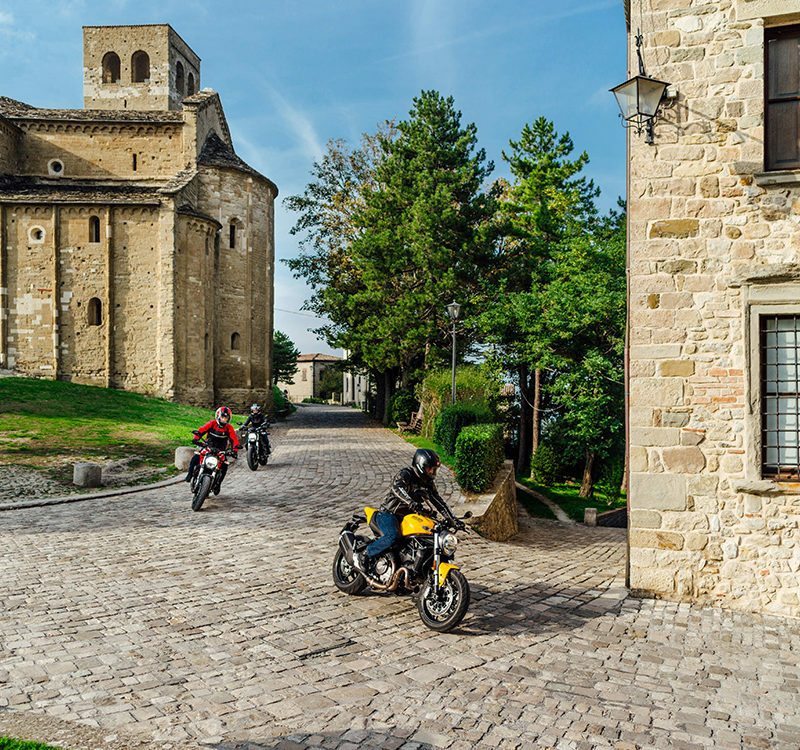 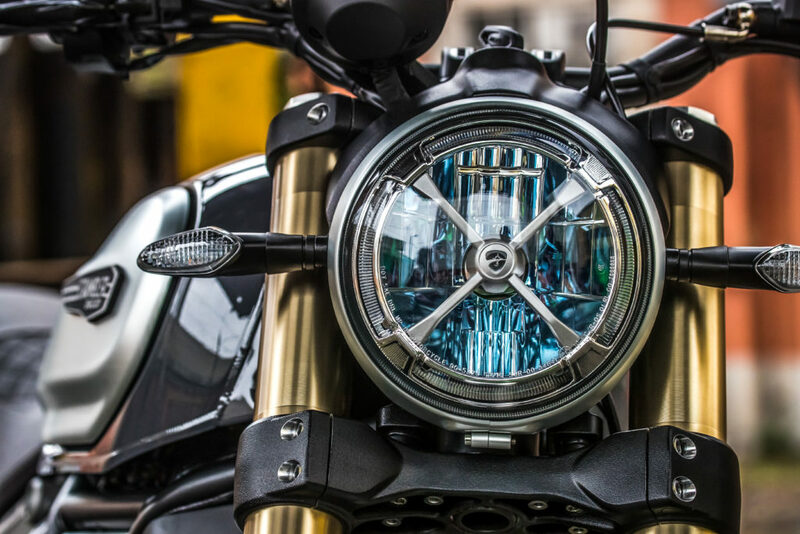 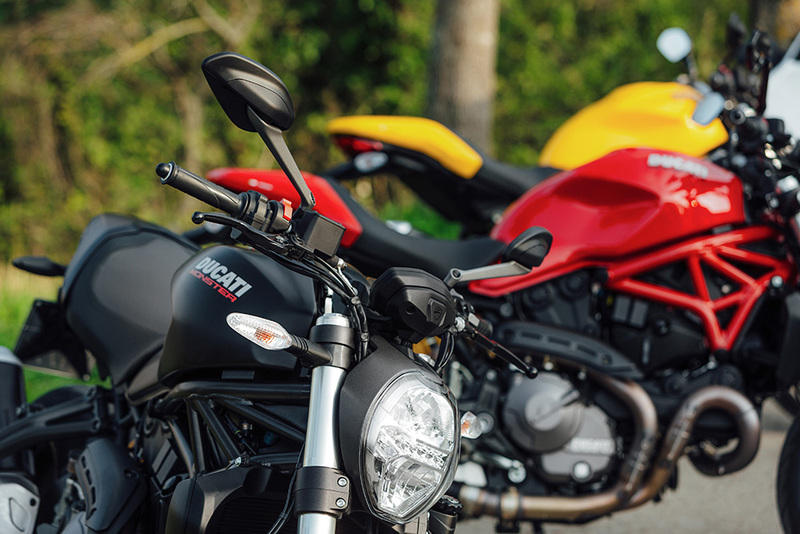 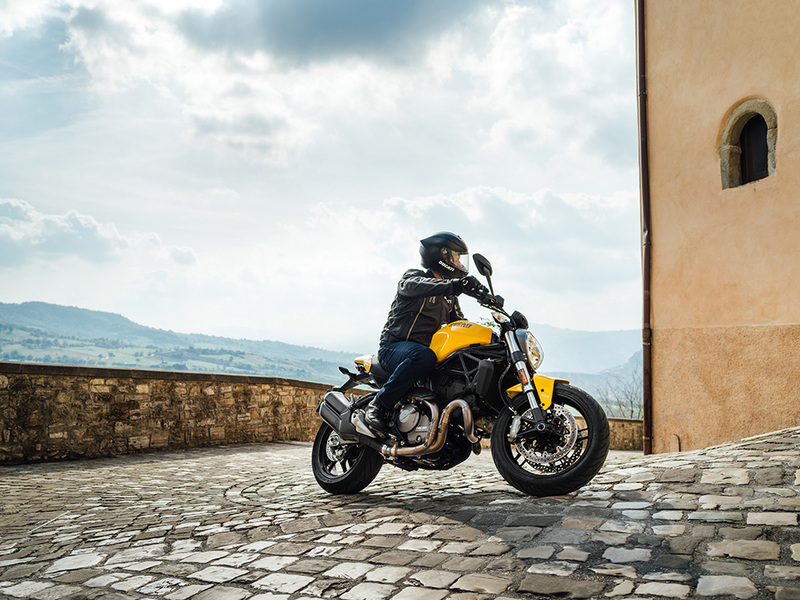 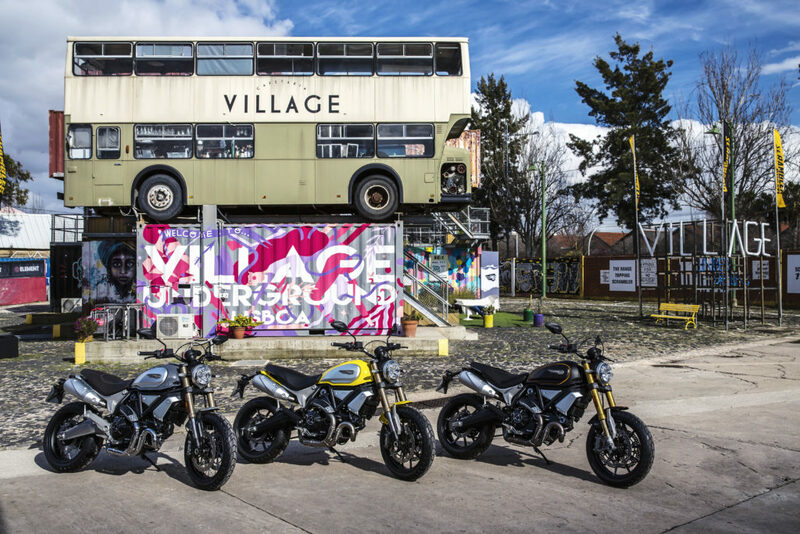 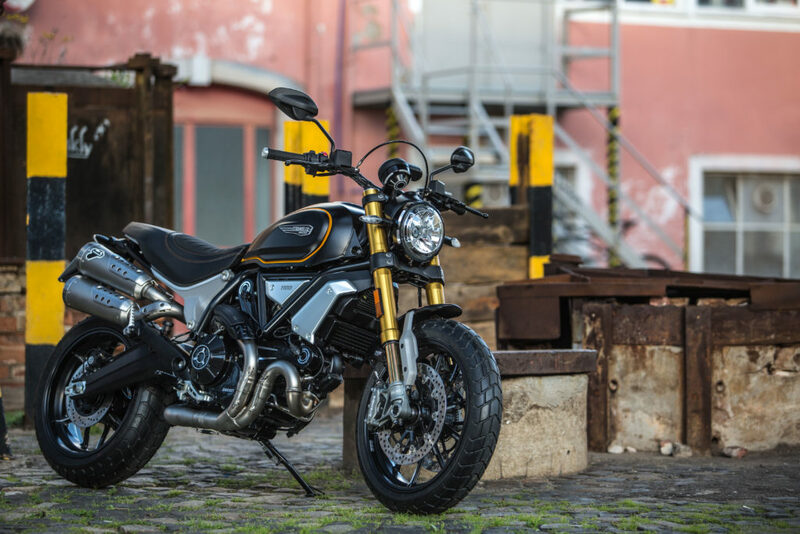 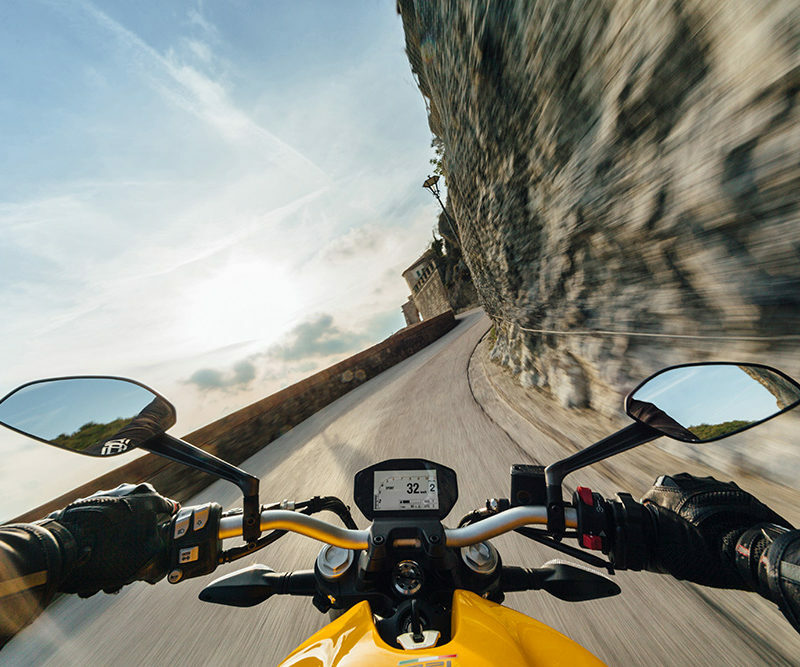 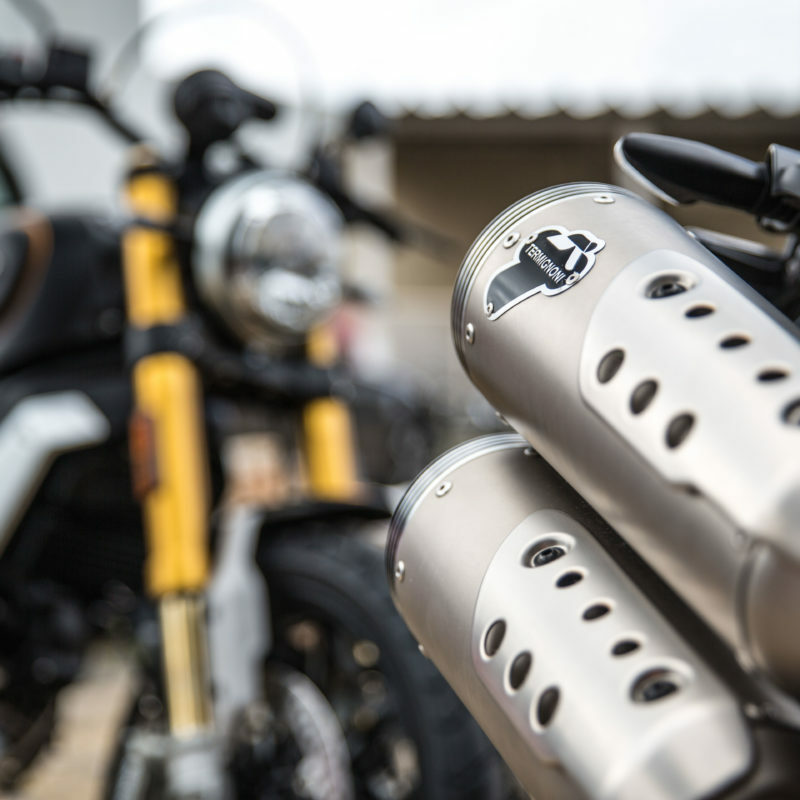 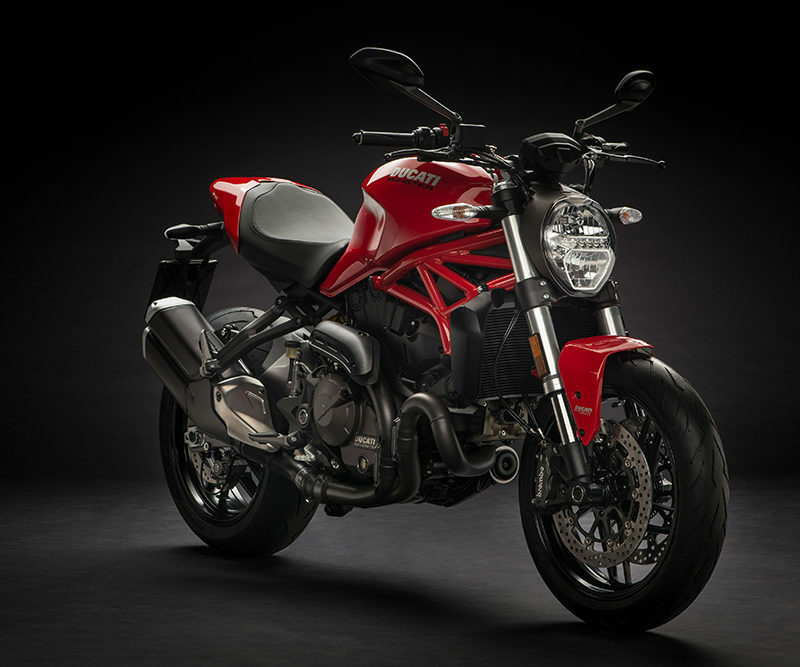 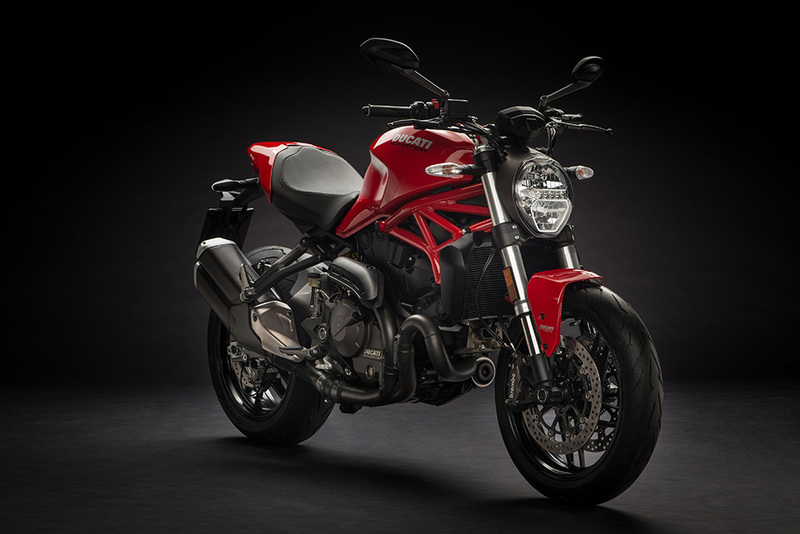 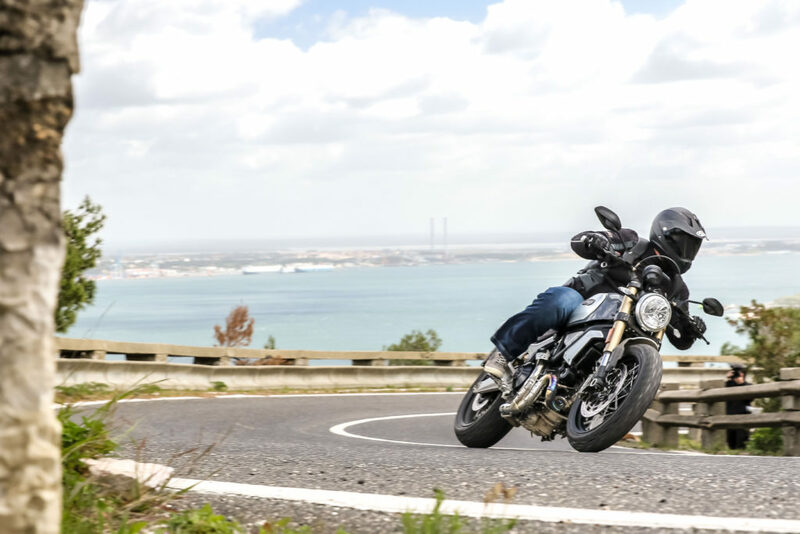 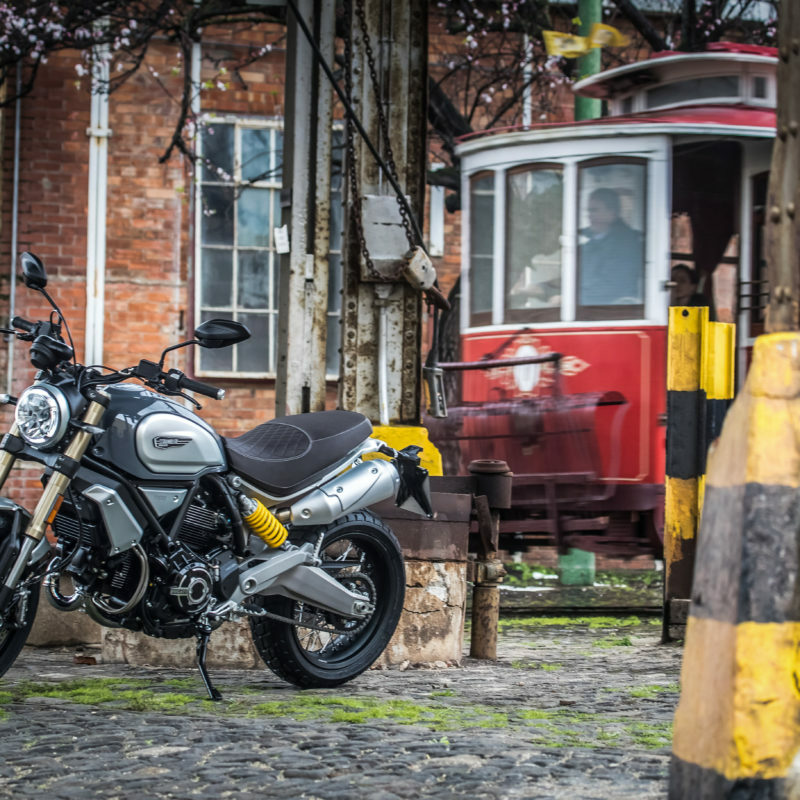 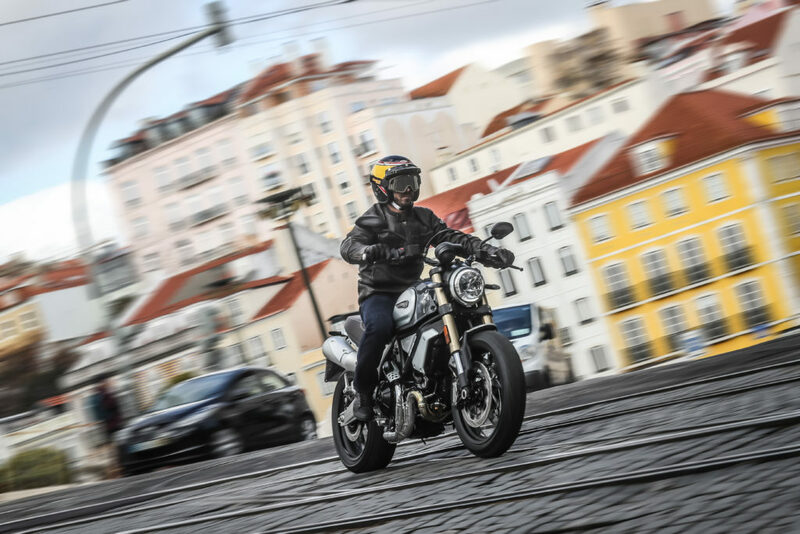 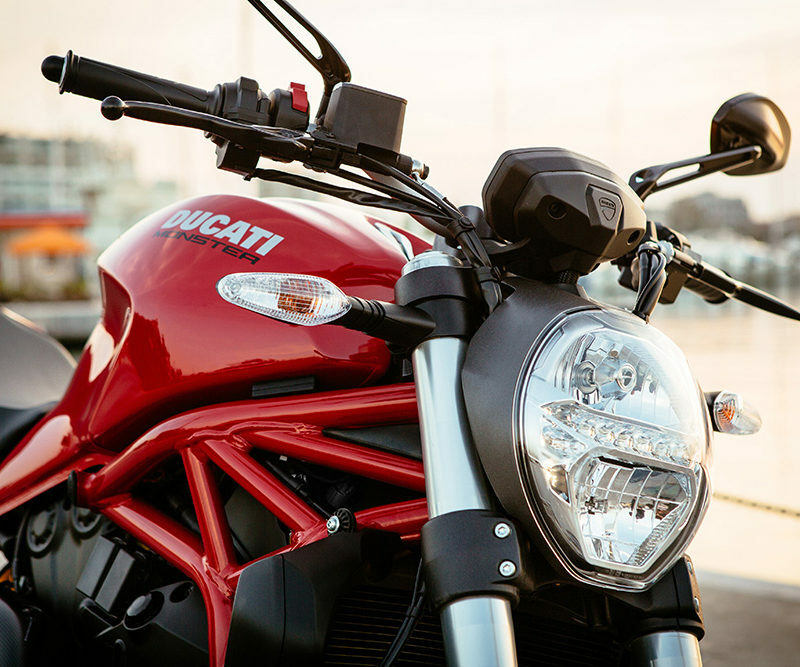 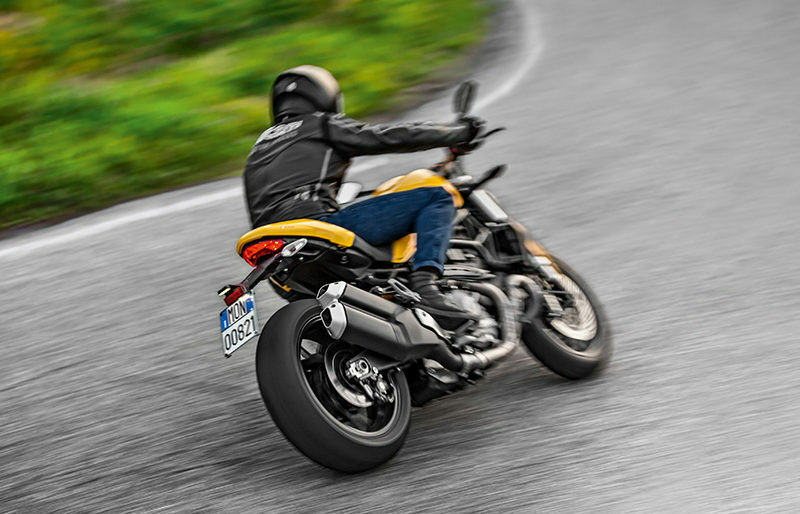 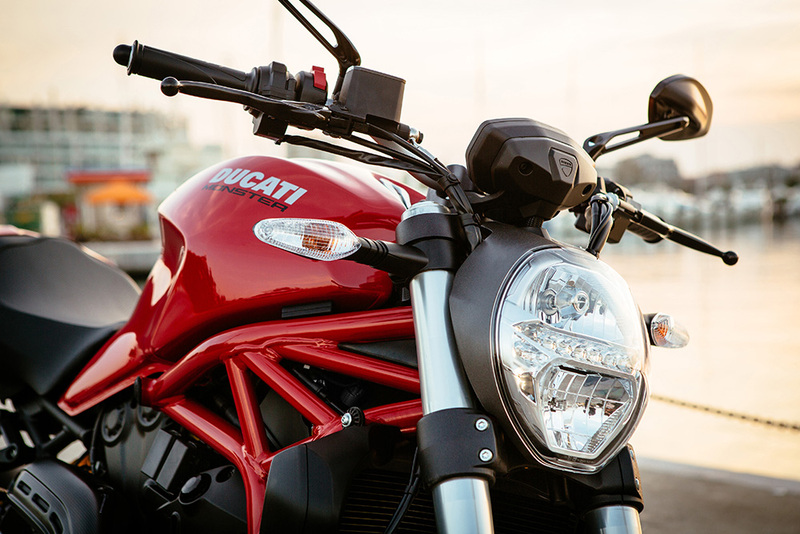 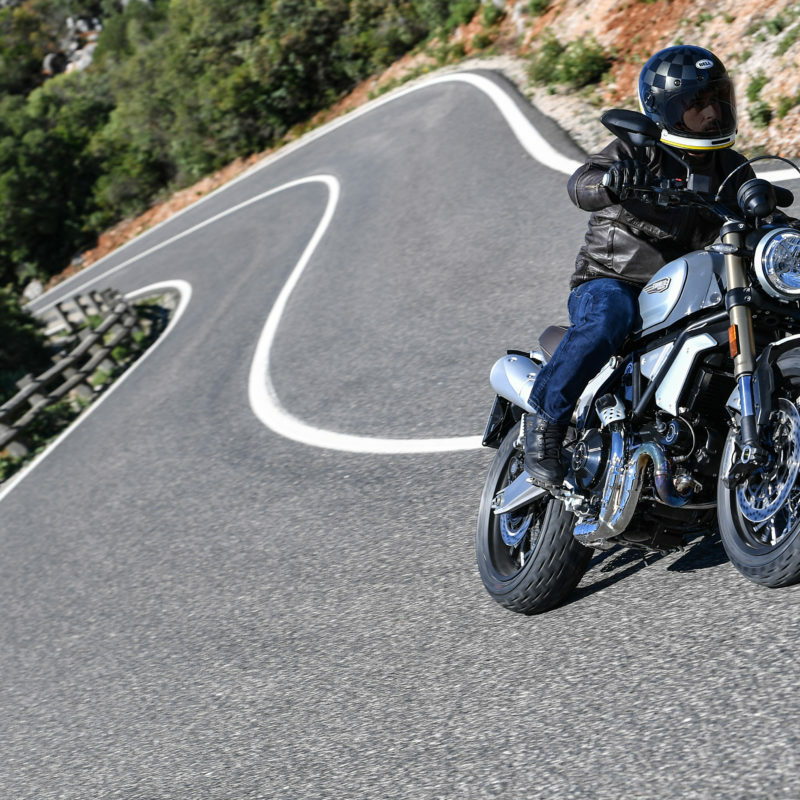 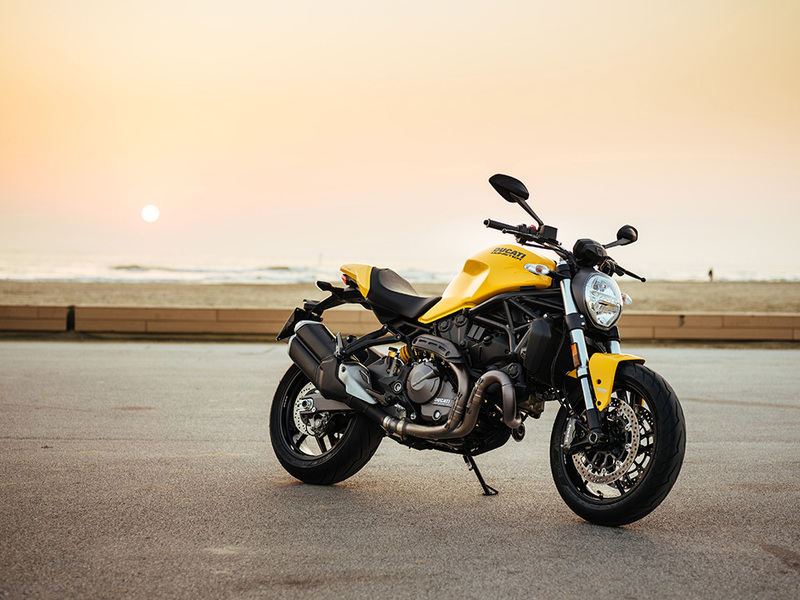 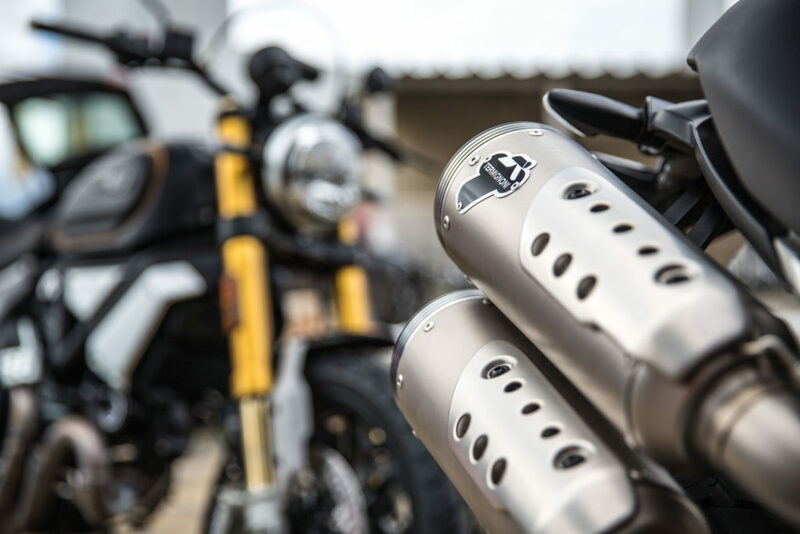 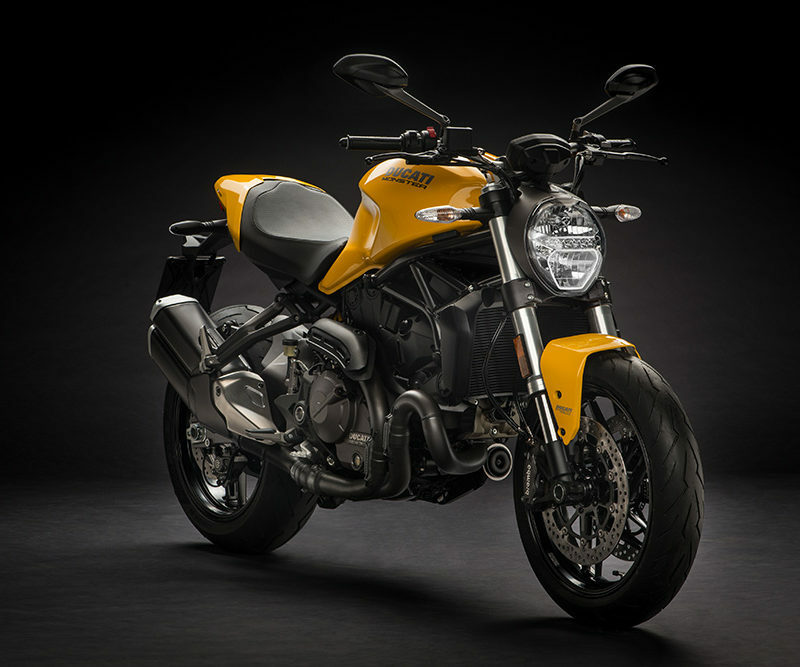 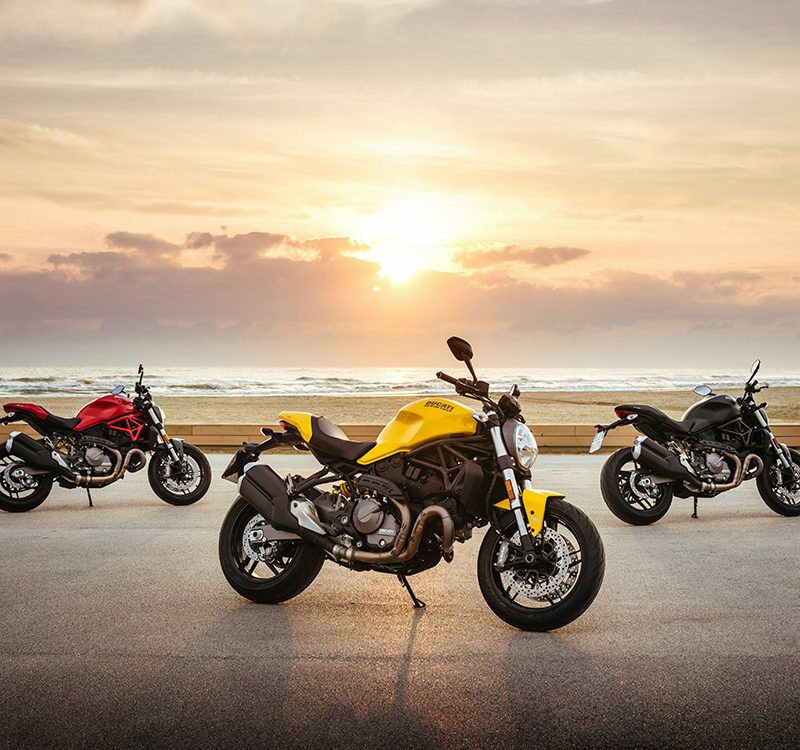 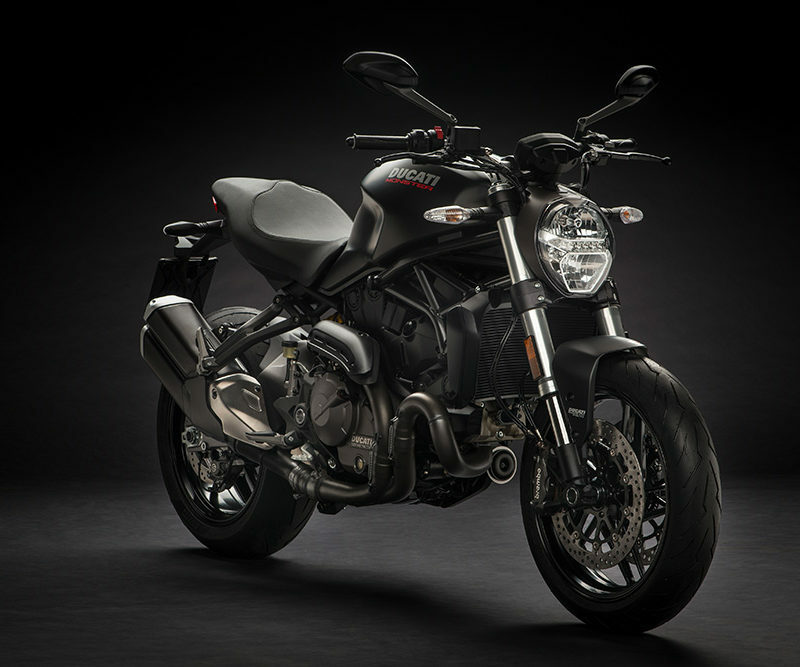 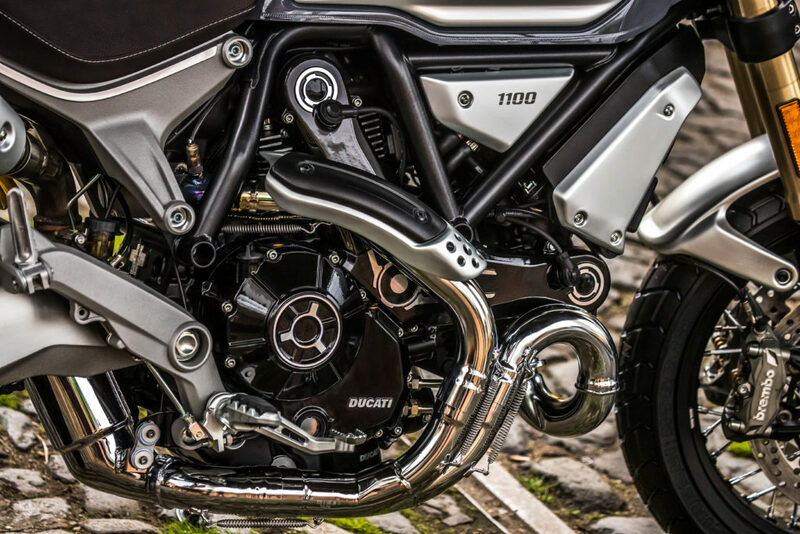 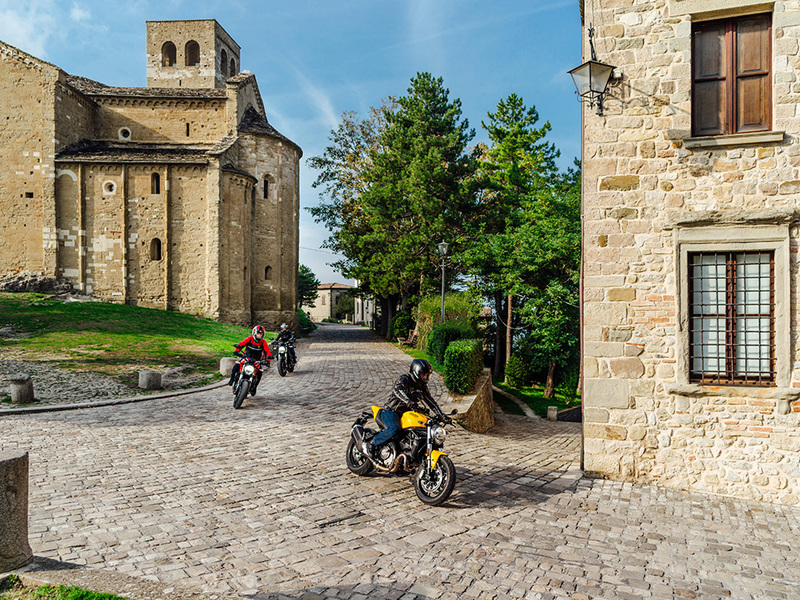 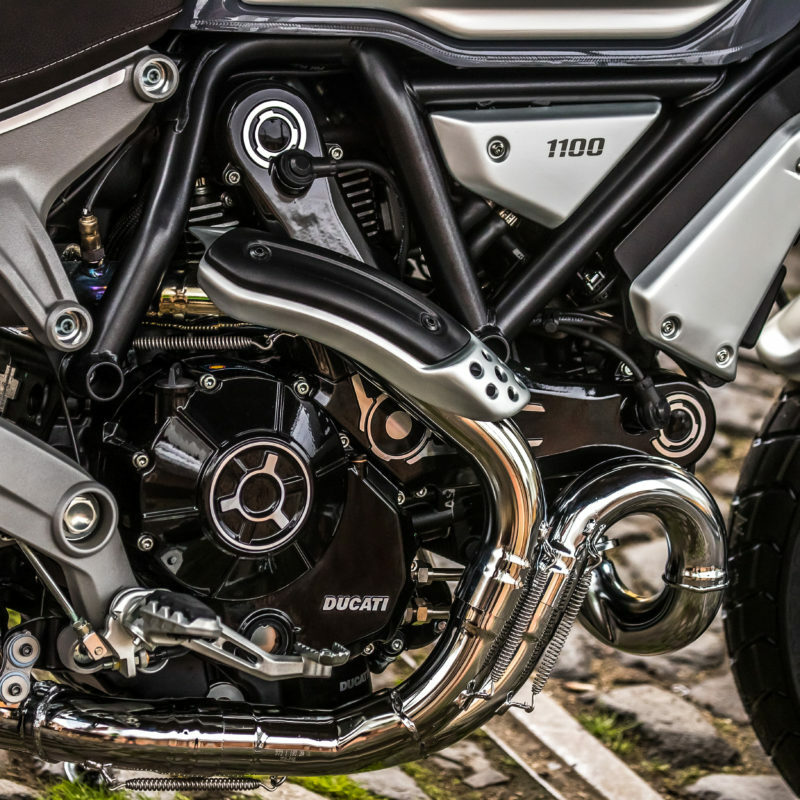 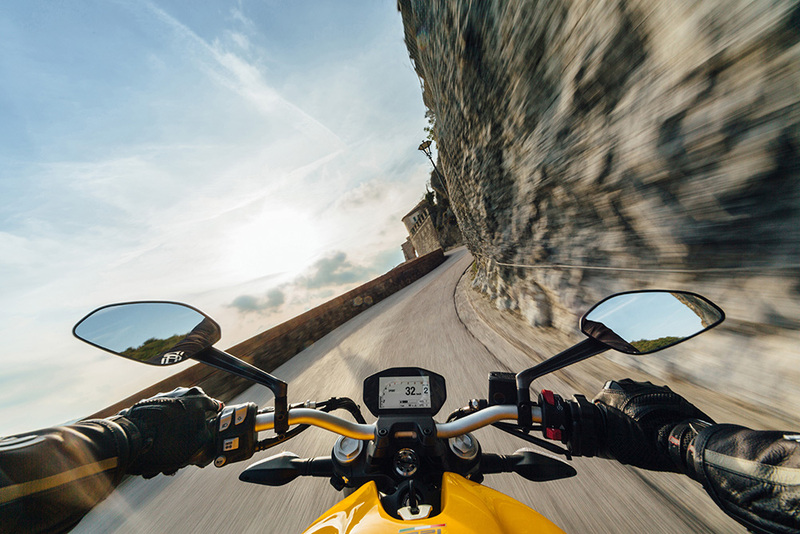 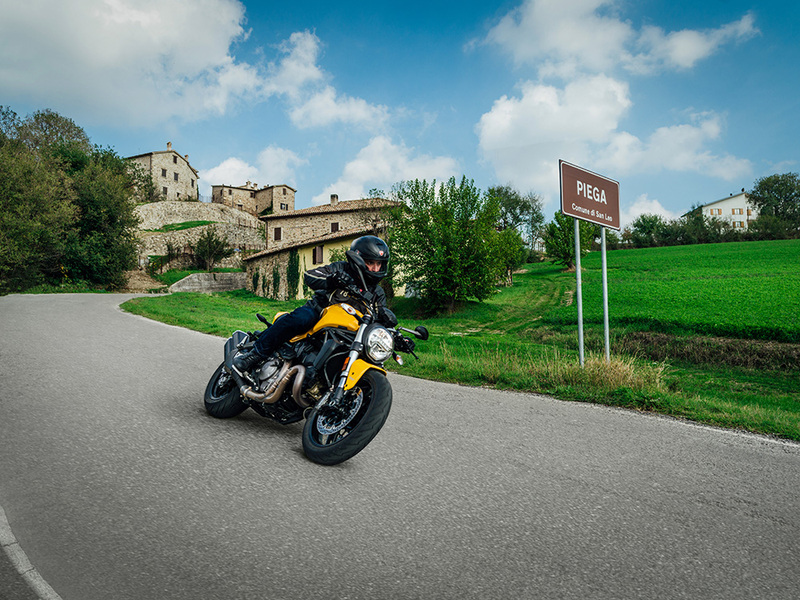 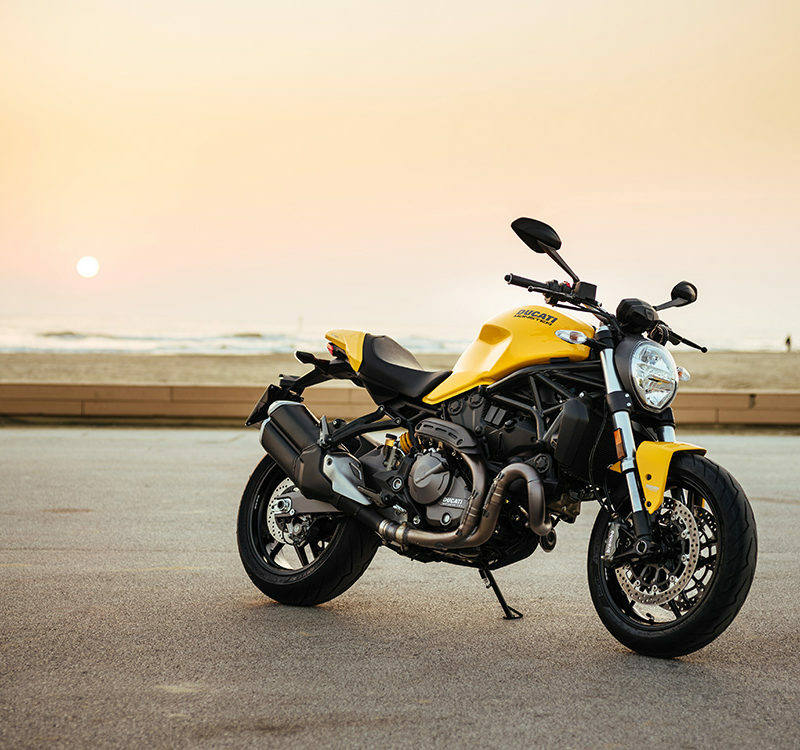 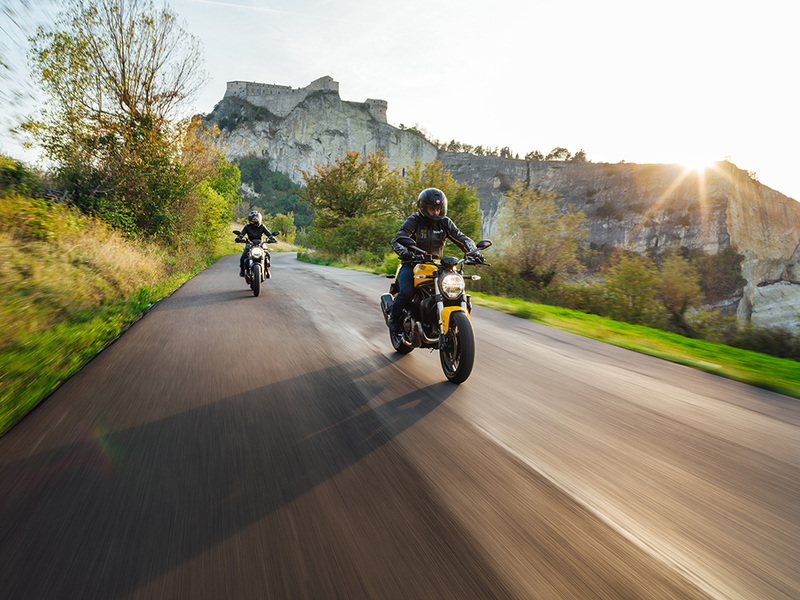 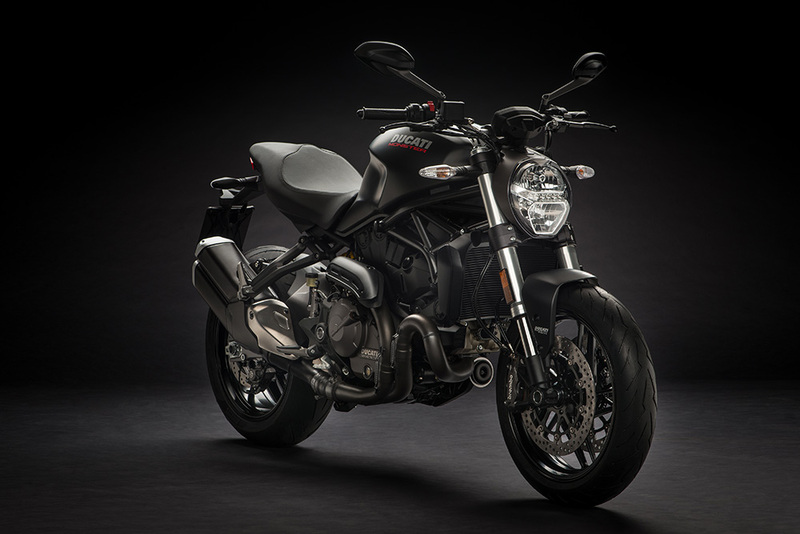 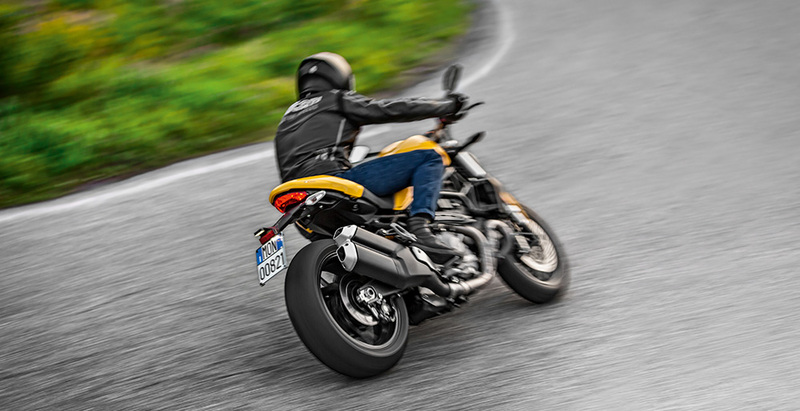 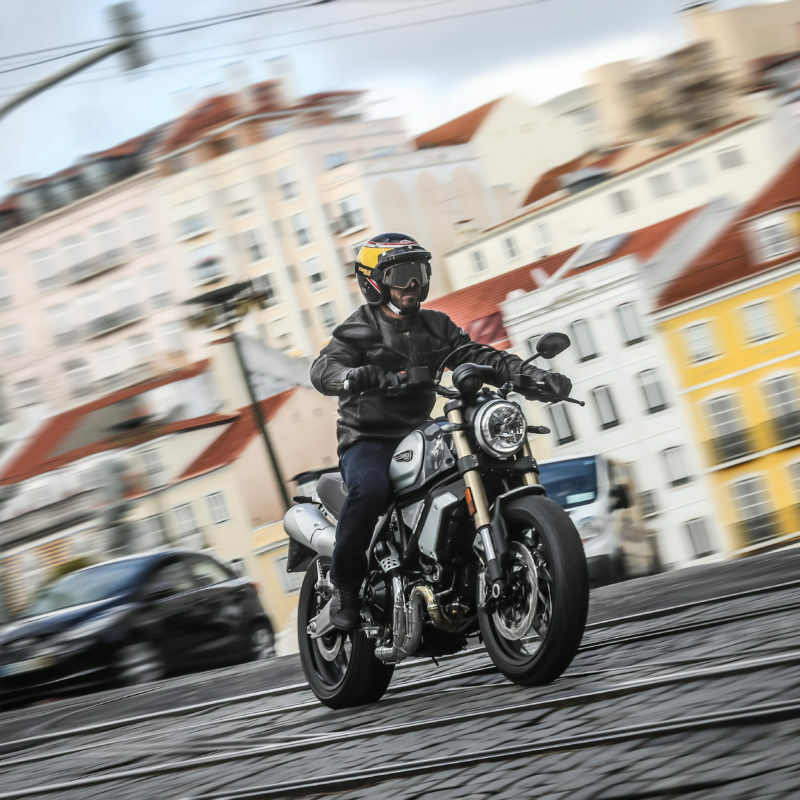 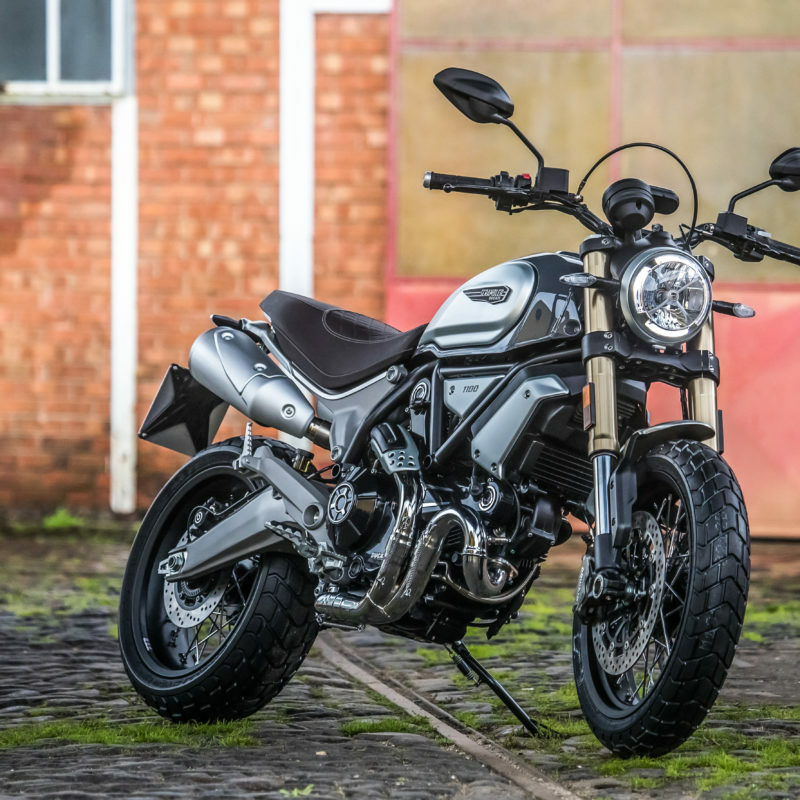 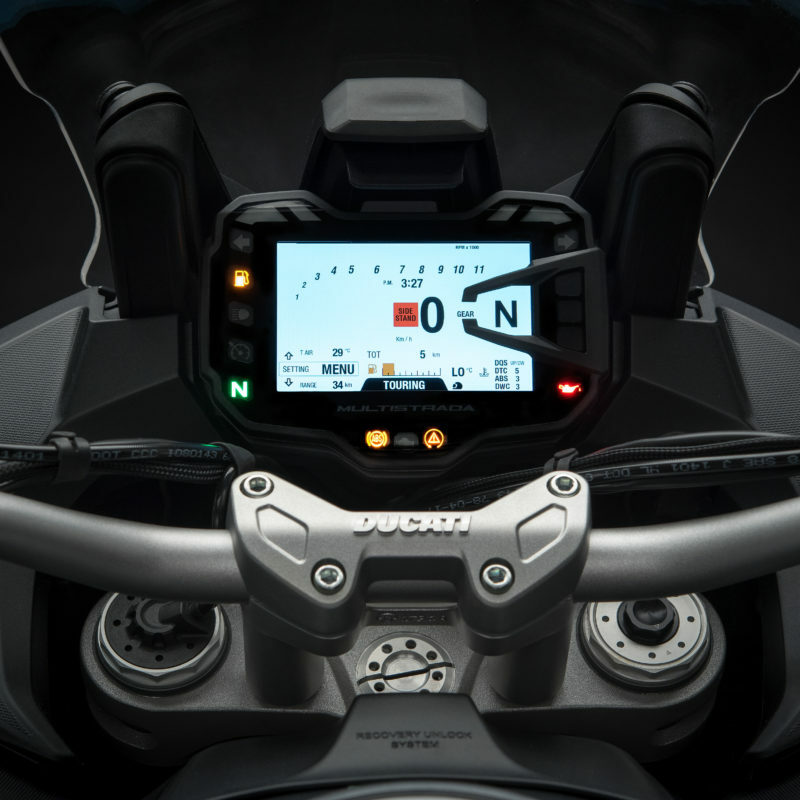 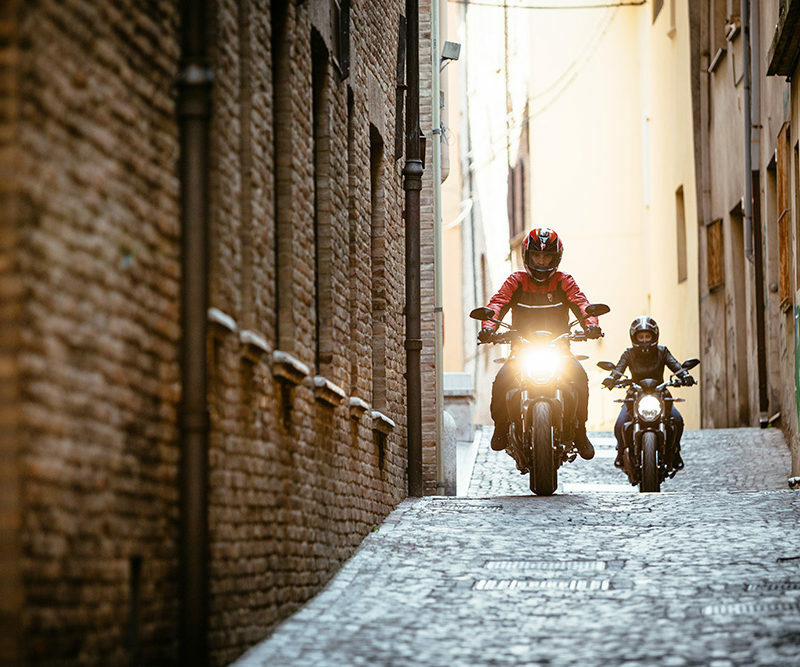 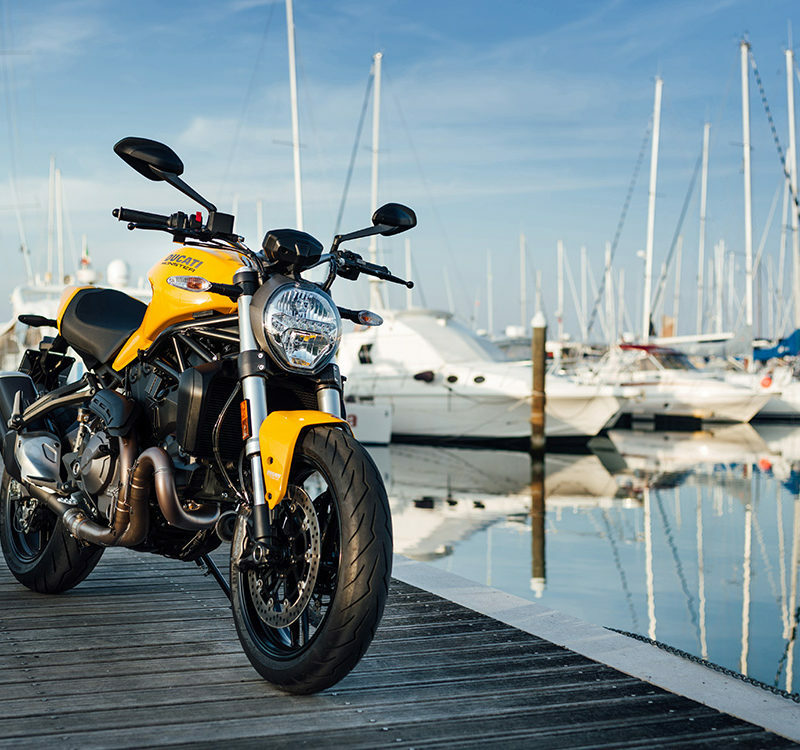 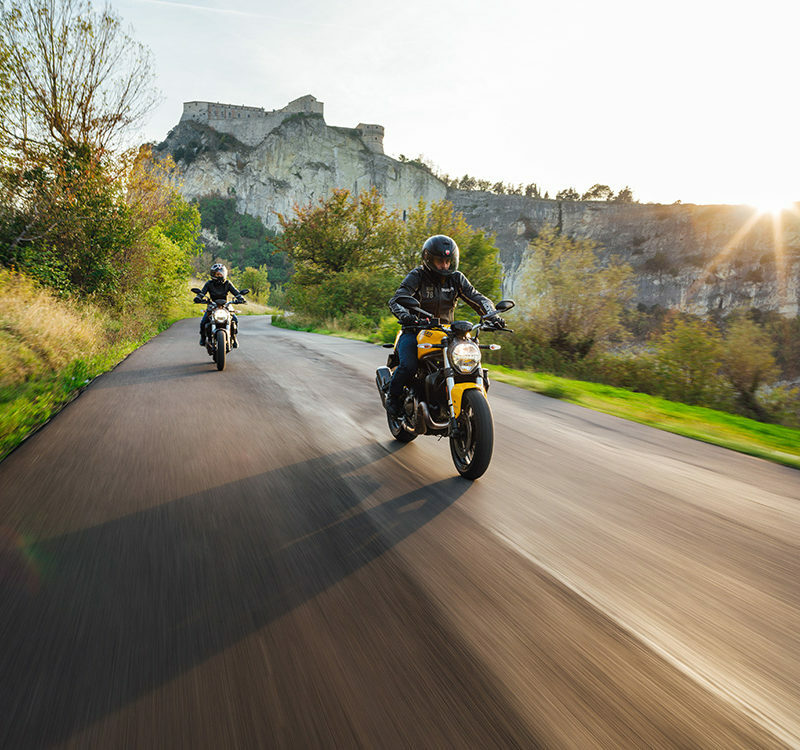 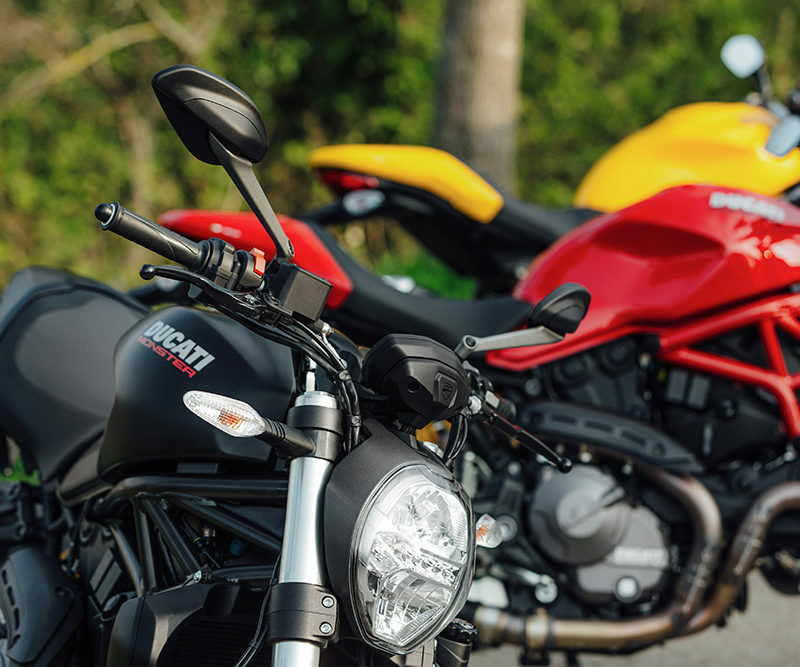 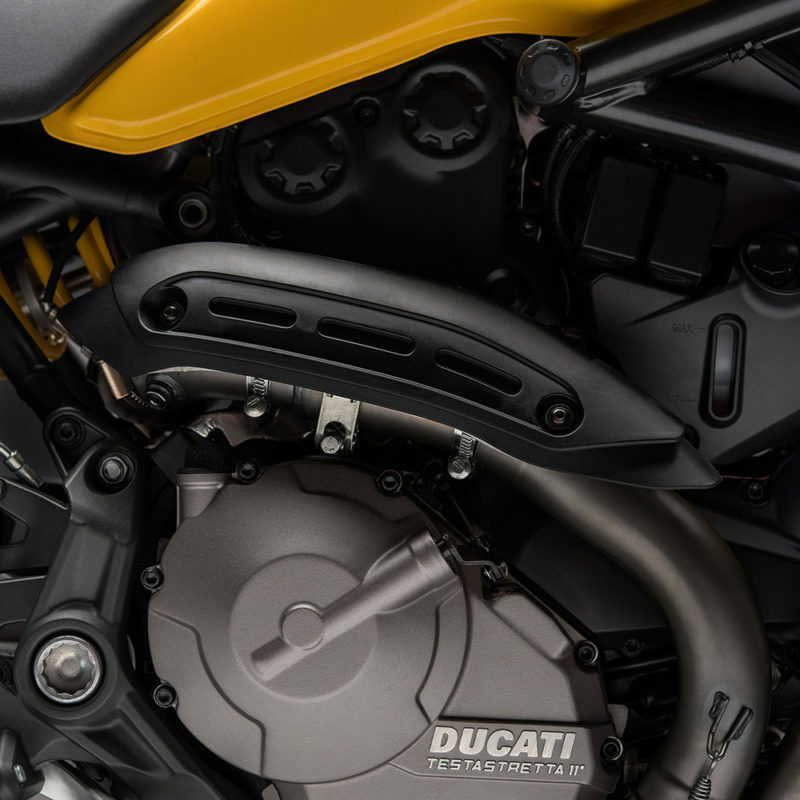 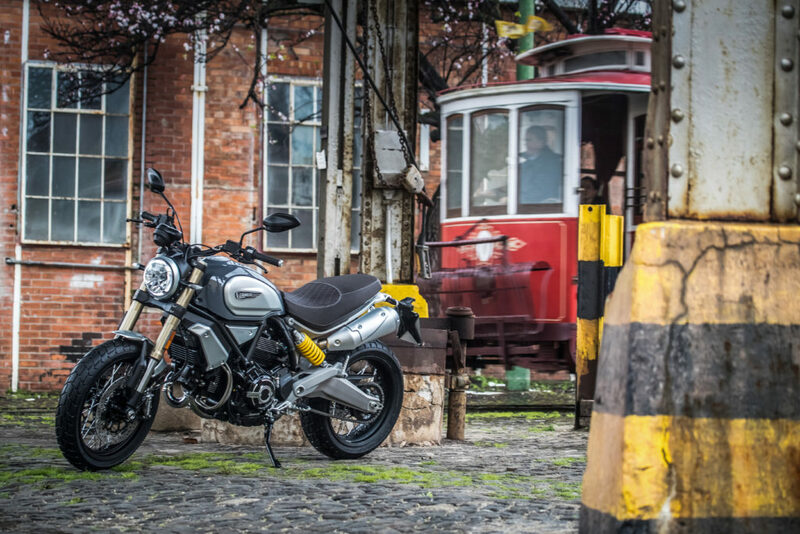 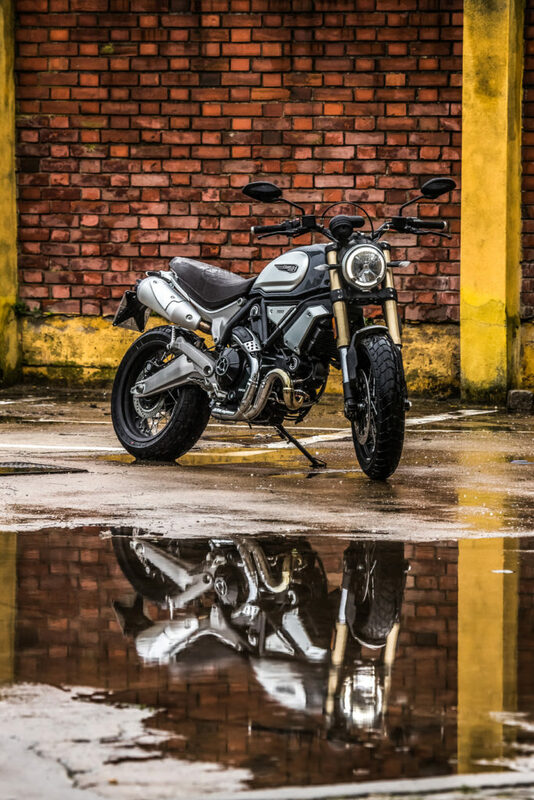 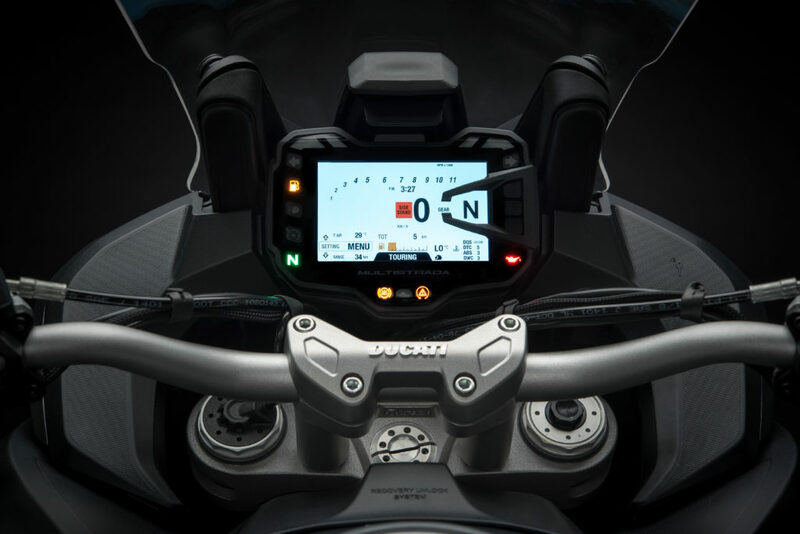 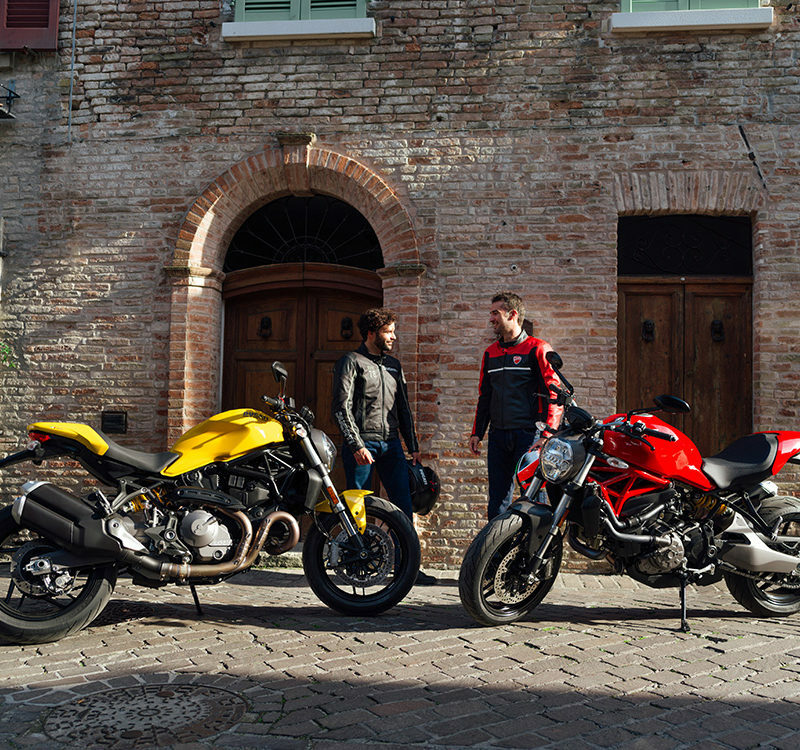 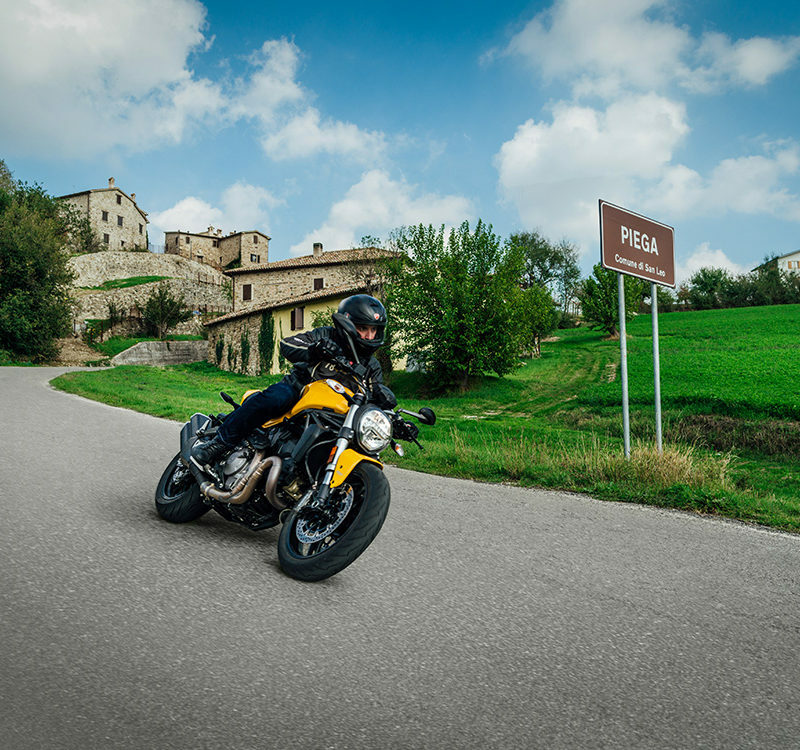 Ducati now have a whole Scrambler family – we’ve already seen and adopted the 400cc Sixty2 and the 800 models, and now we are opening our doors to the big daddy version, the 1100. 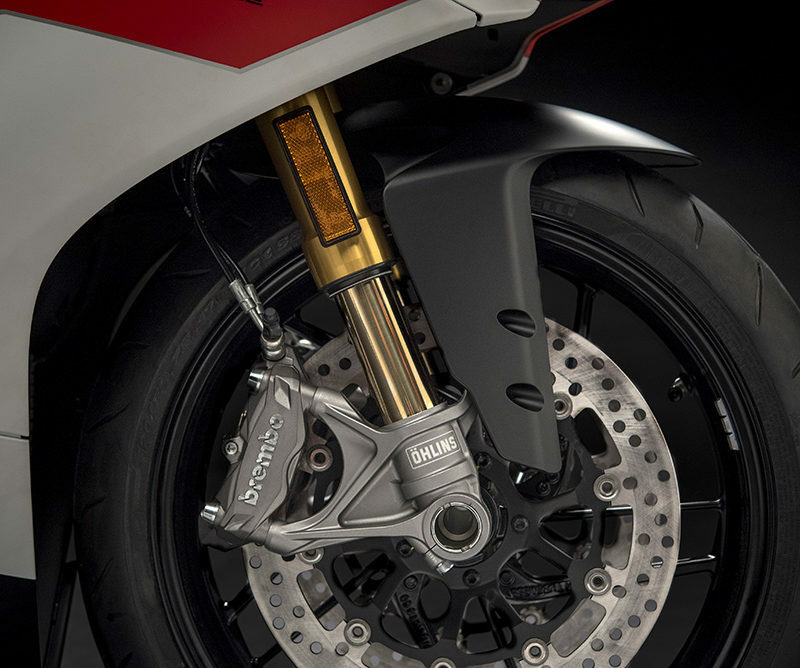 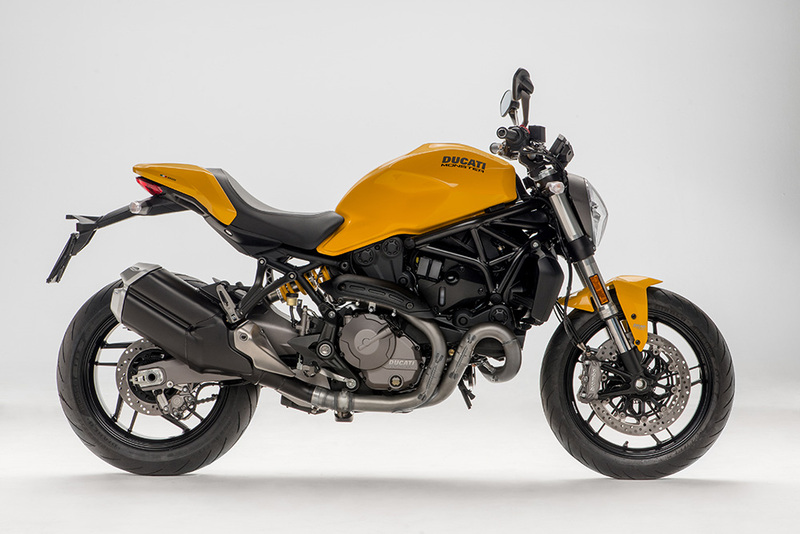 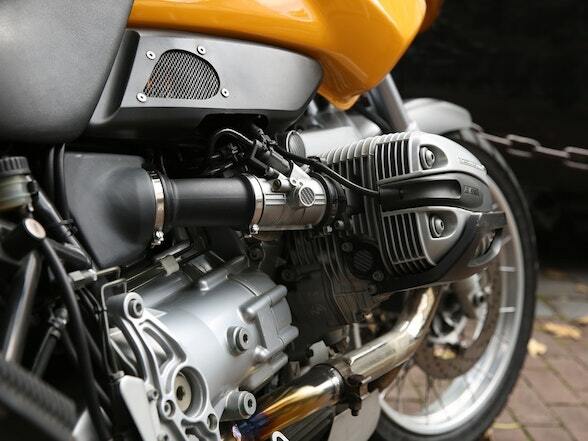 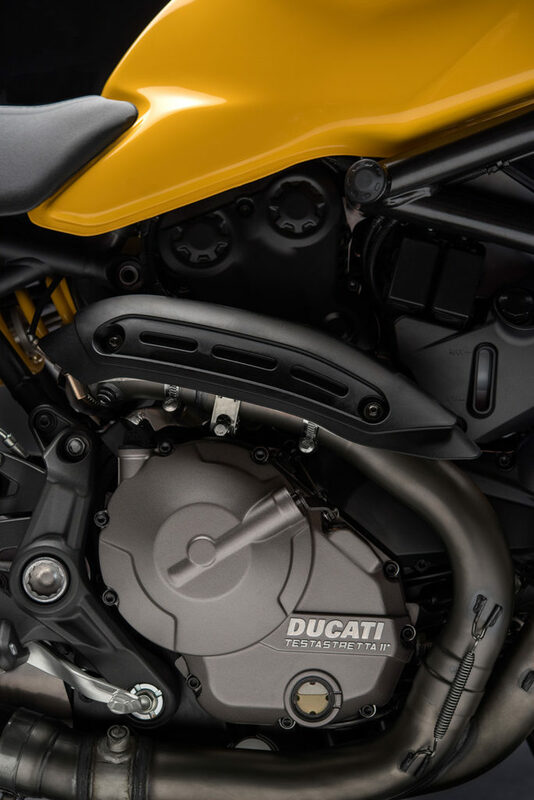 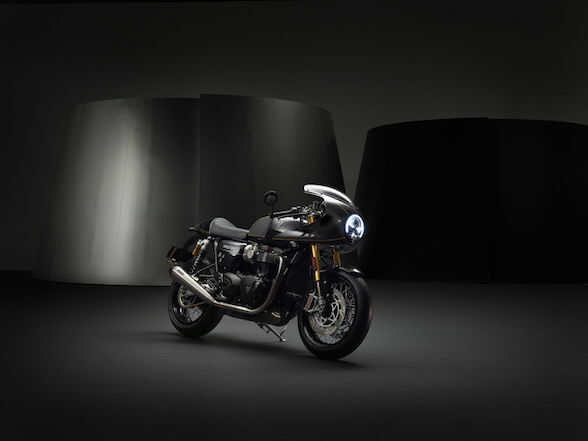 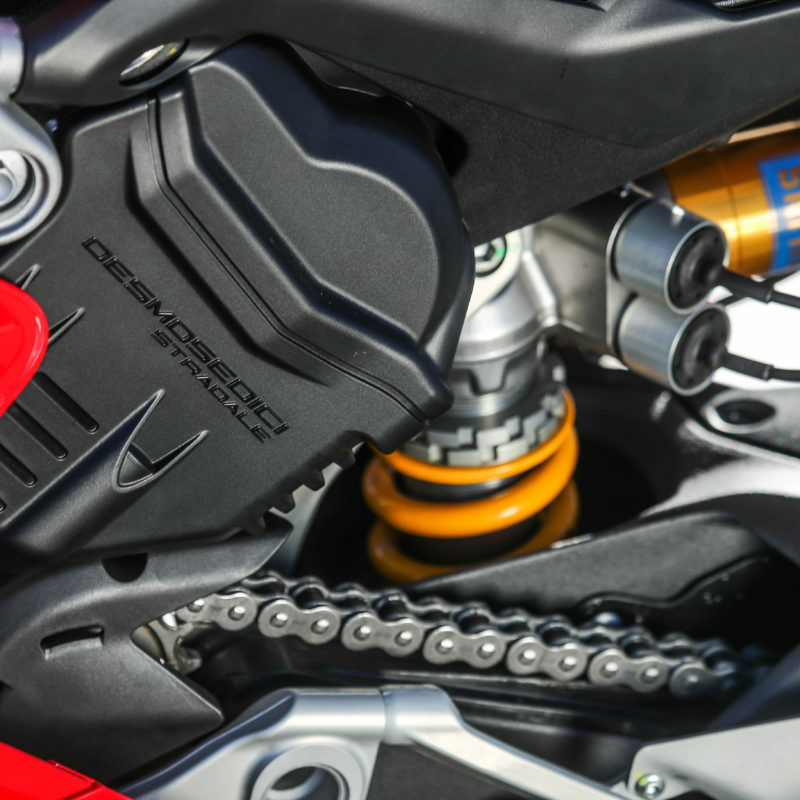 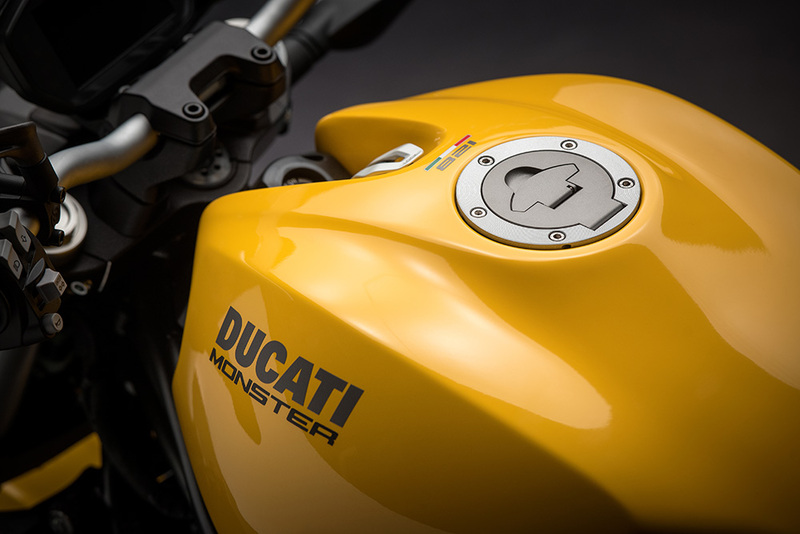 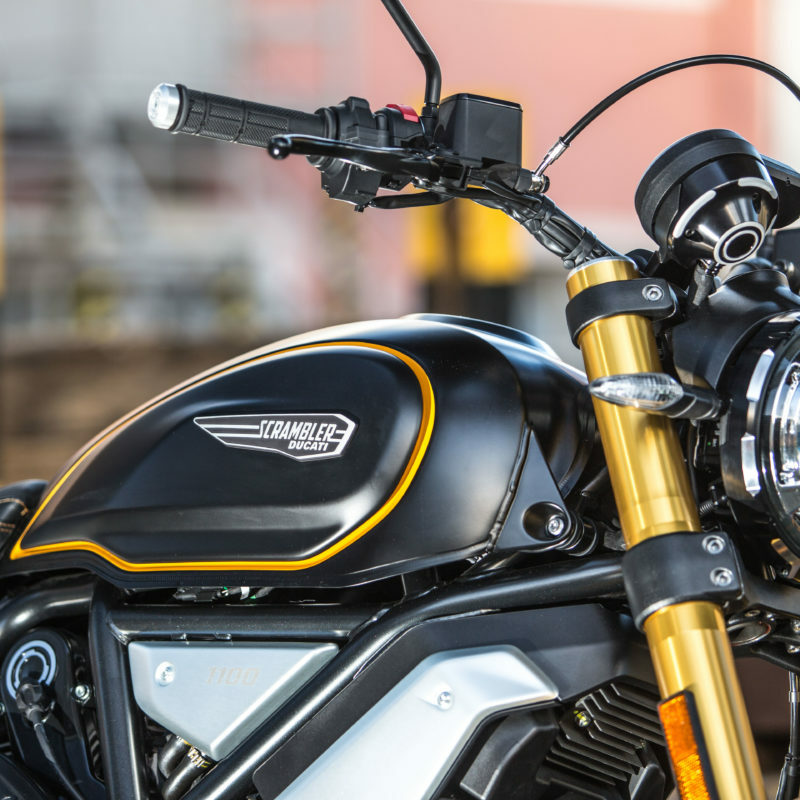 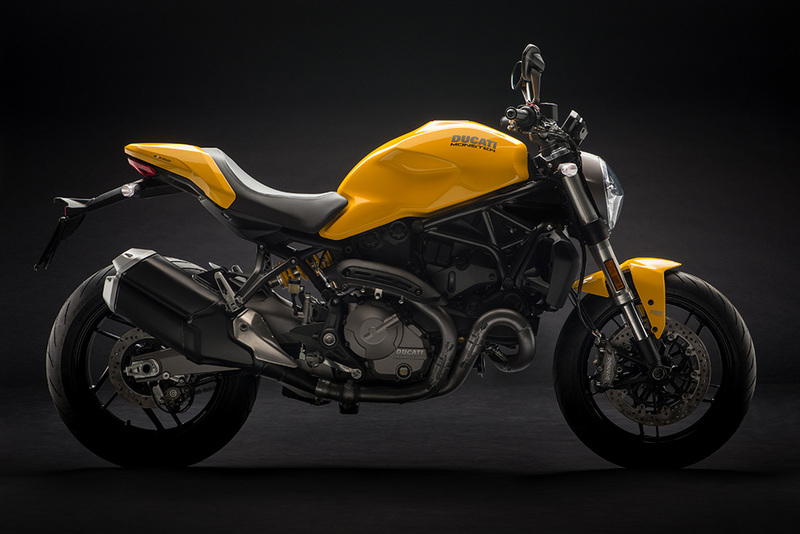 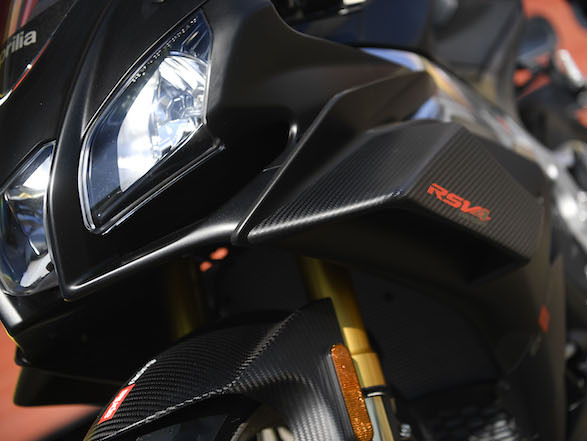 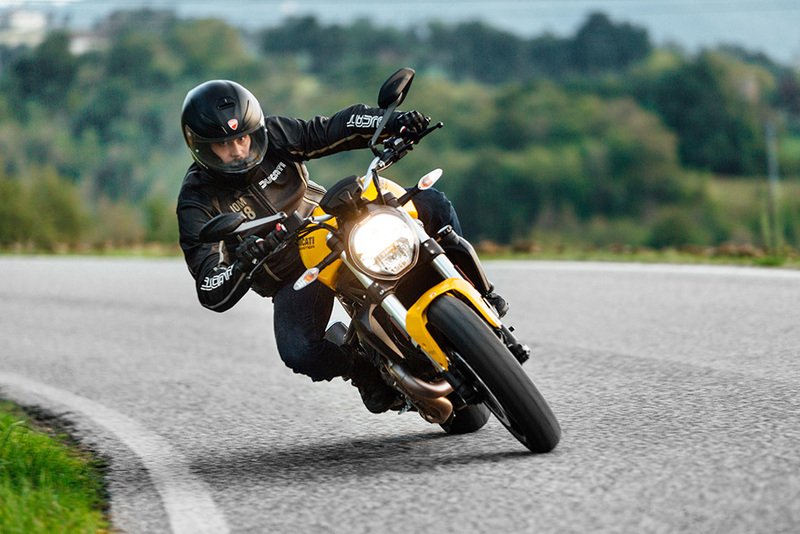 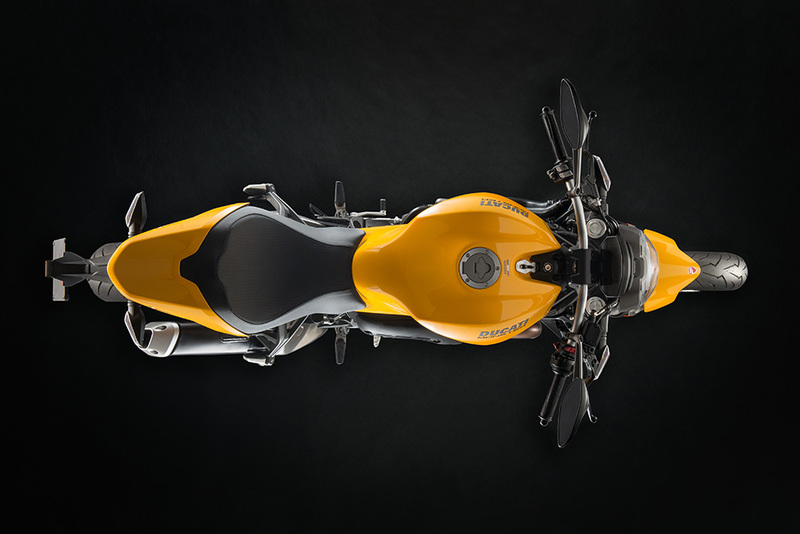 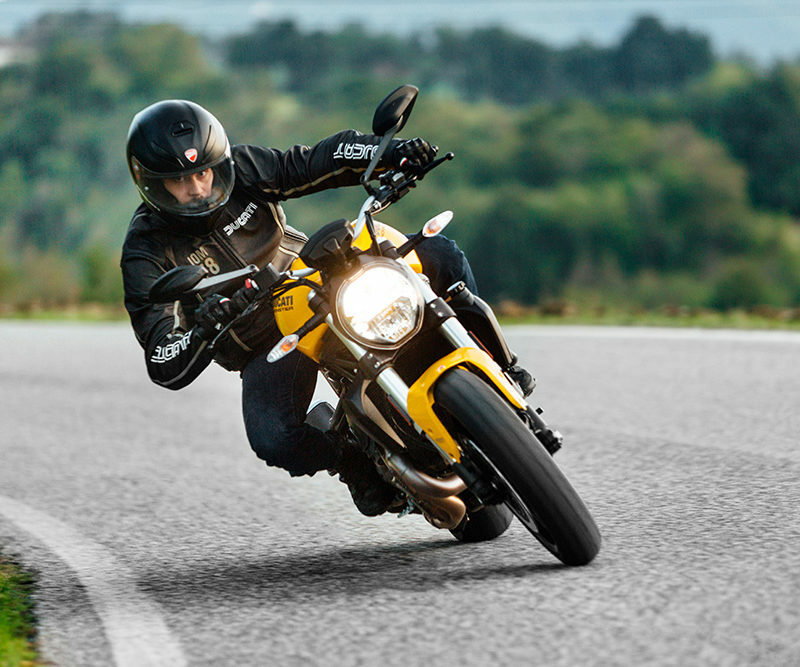 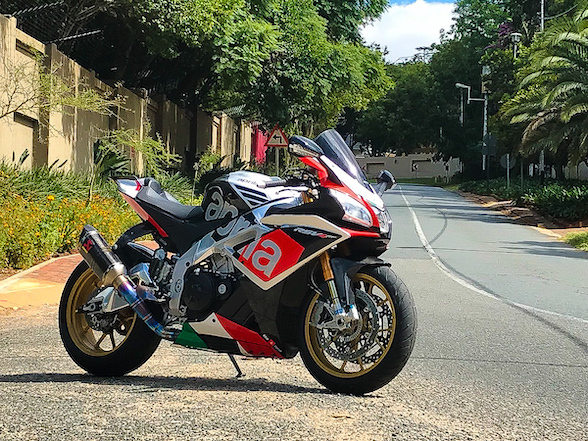 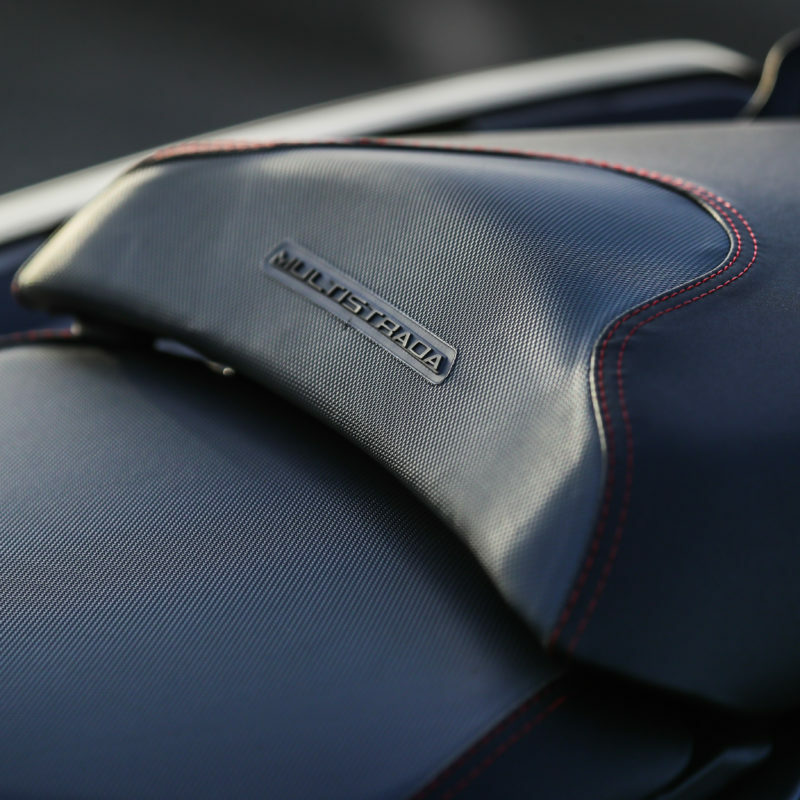 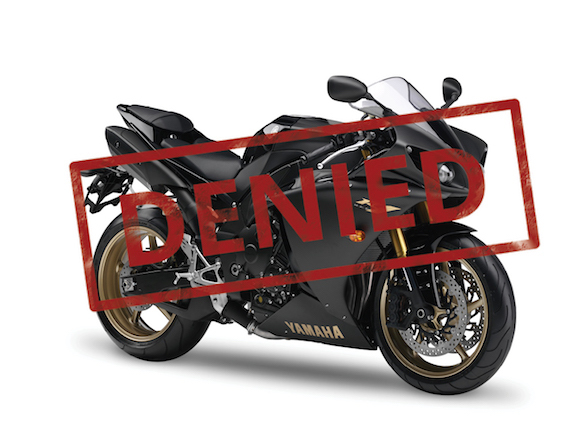 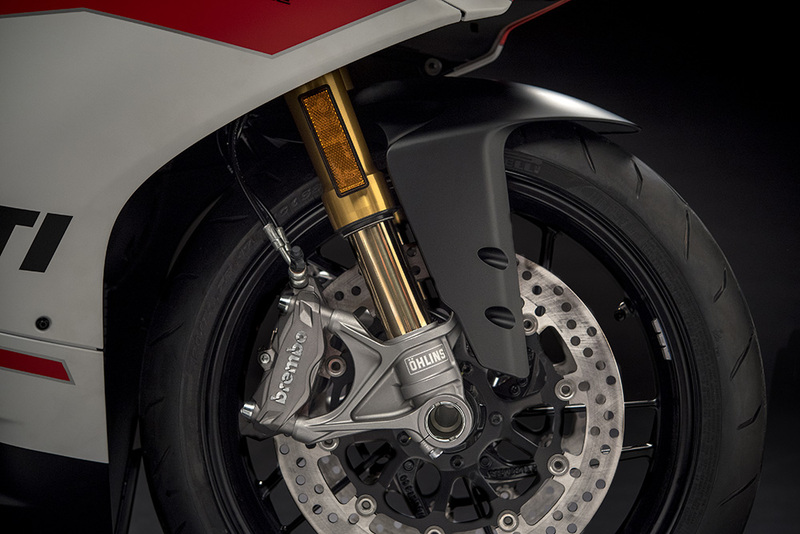 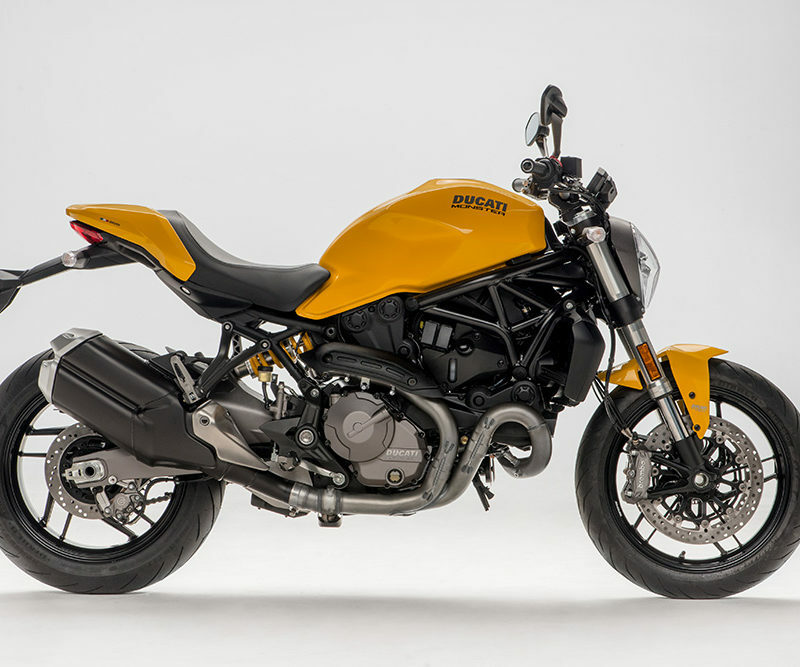 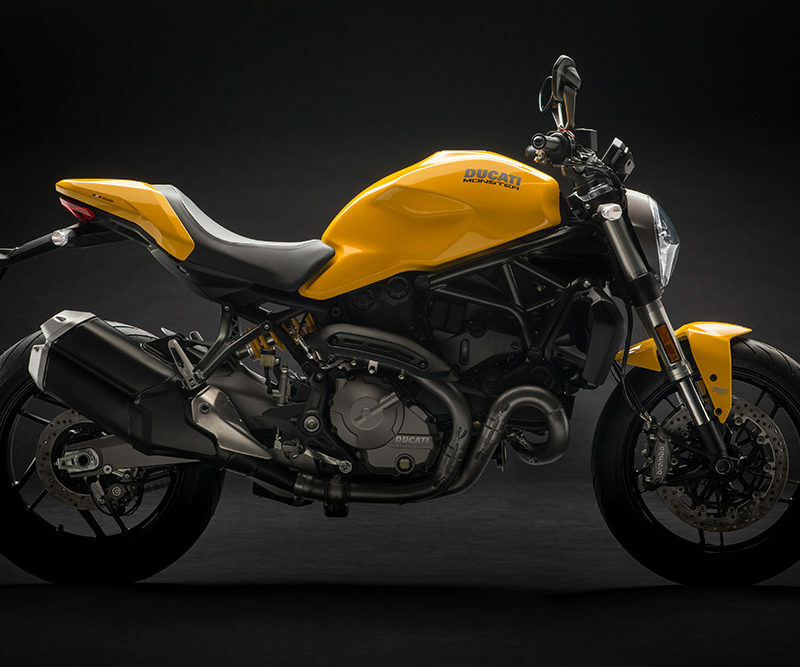 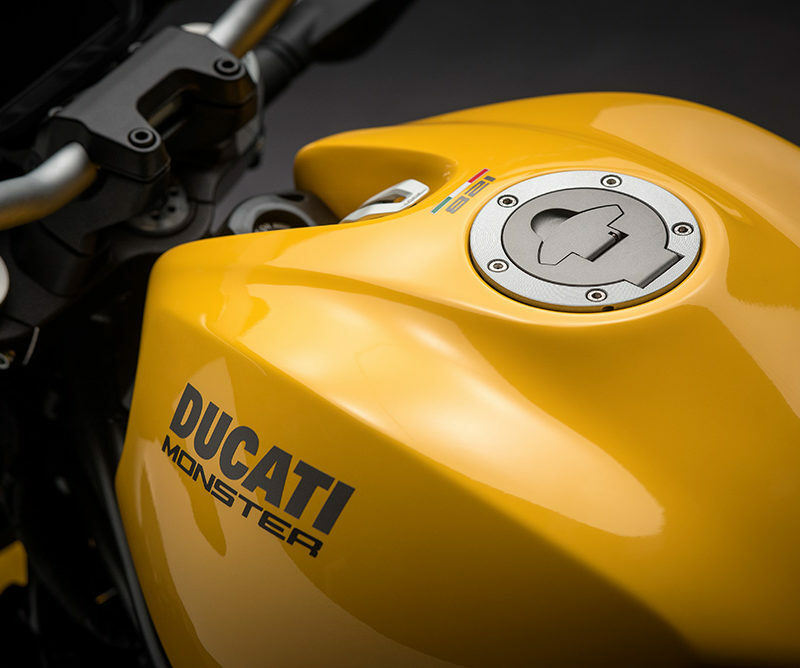 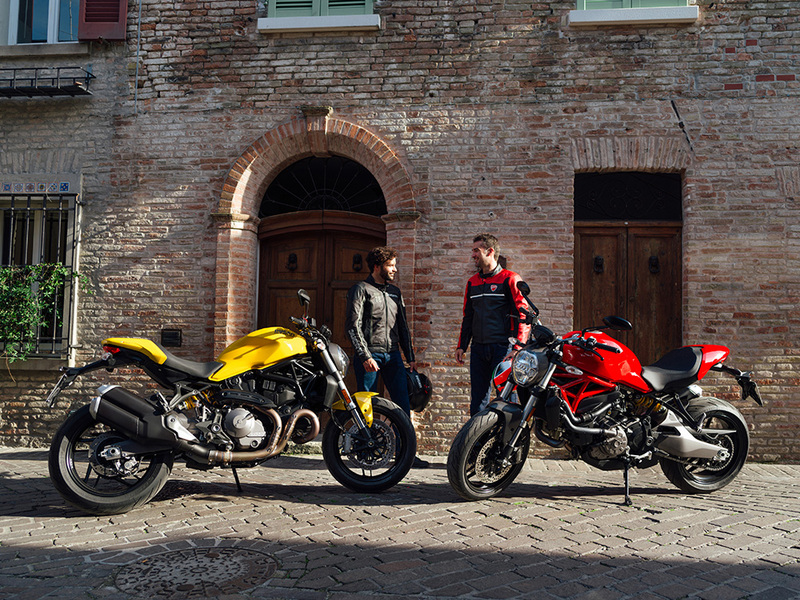 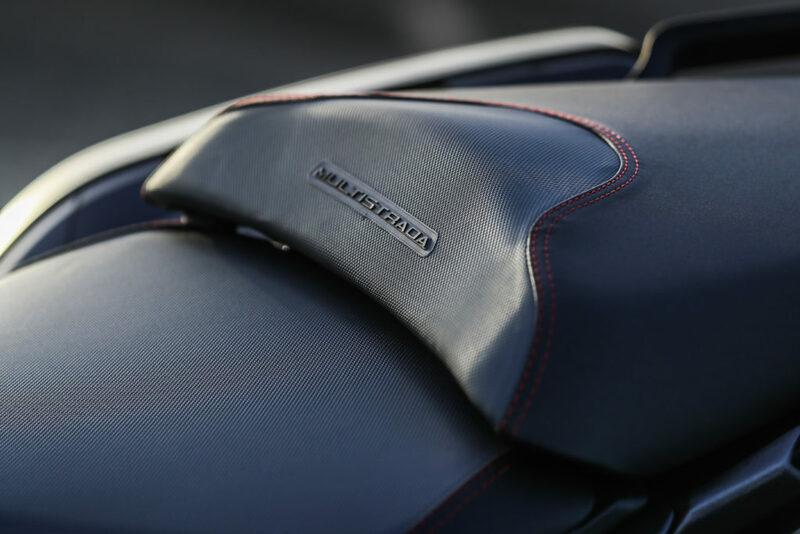 There will be three models – the Standard (in yellow and black) on sale for R196,900, the Special with spoked wheels and more class for R213,900 and the Sport with Ohlins suspension and a Termignoni exhaust for R227,900. 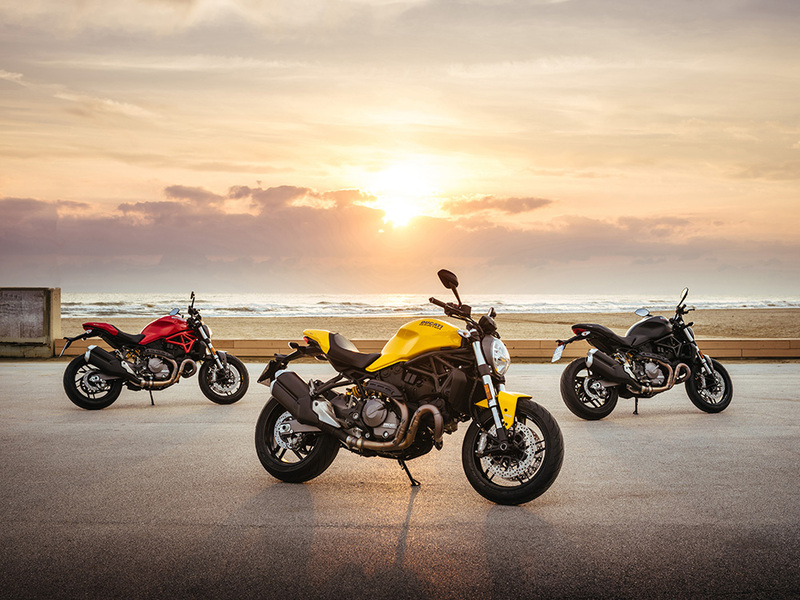 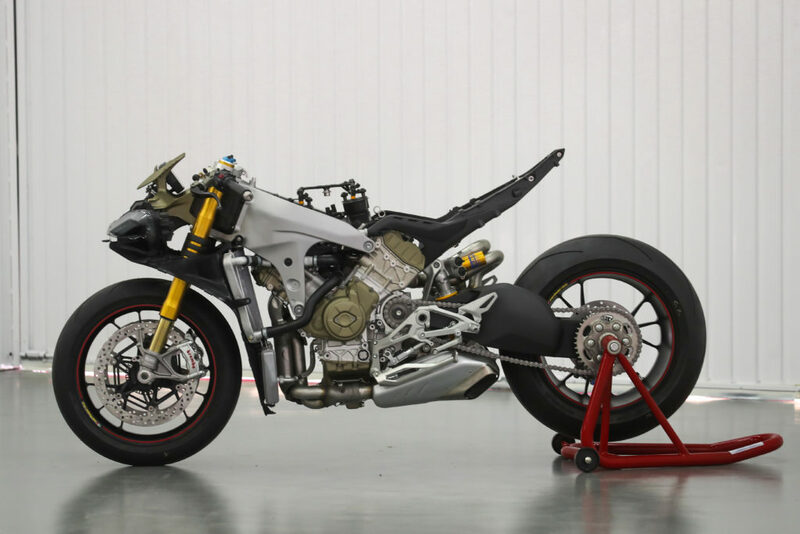 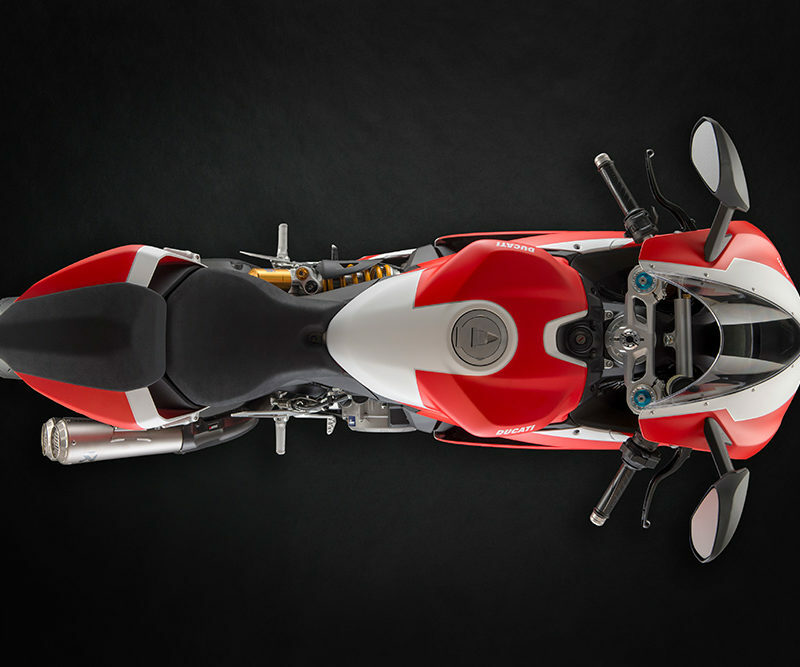 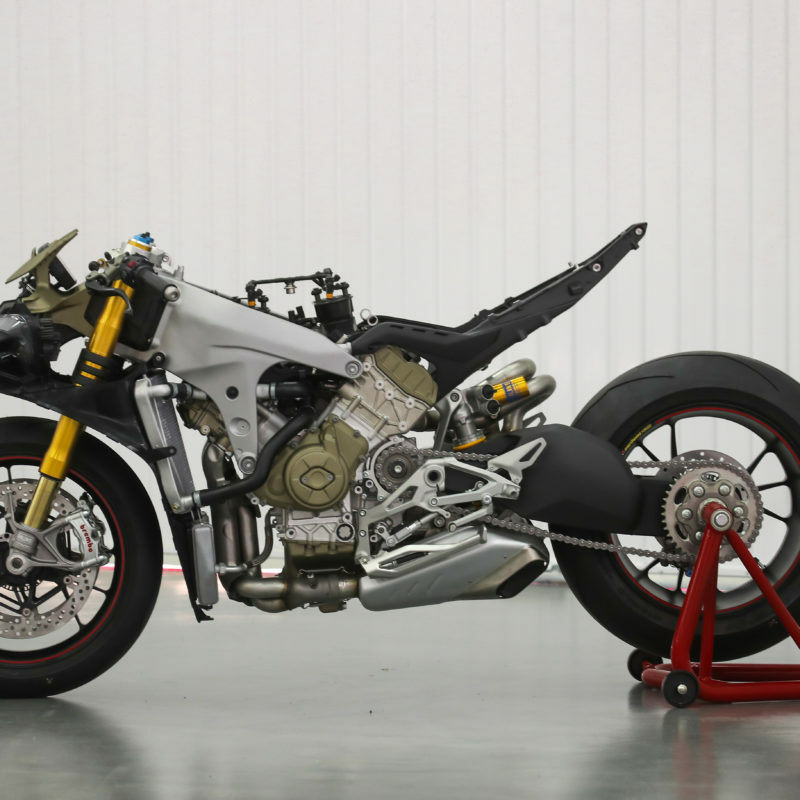 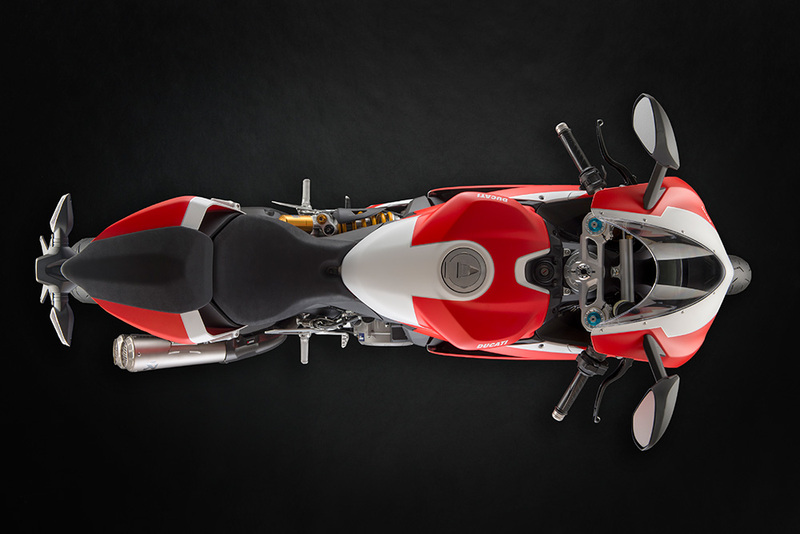 All four variations will be on display at the SA Bike Festival at Kyalami on the Ducati stand that, this year, will upstairs in the Nigel Mansell Conference Centre, which is the first room in the upstairs area when you turn left after the entrance bridge. 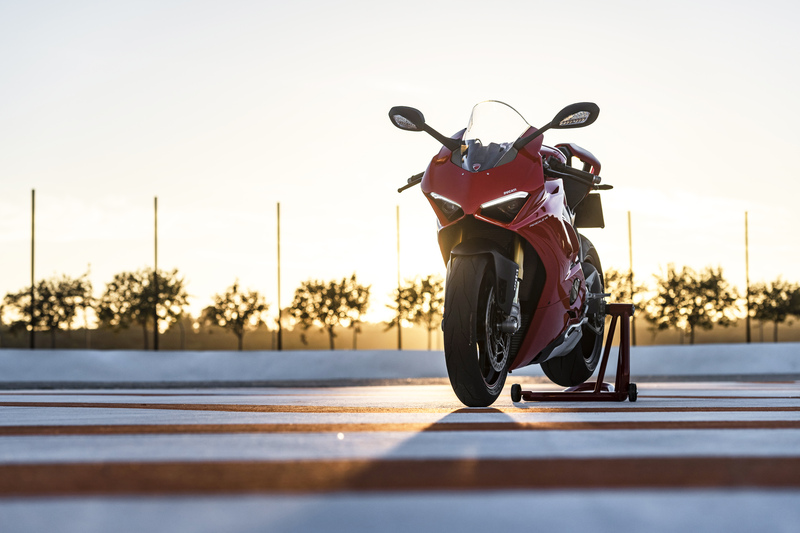 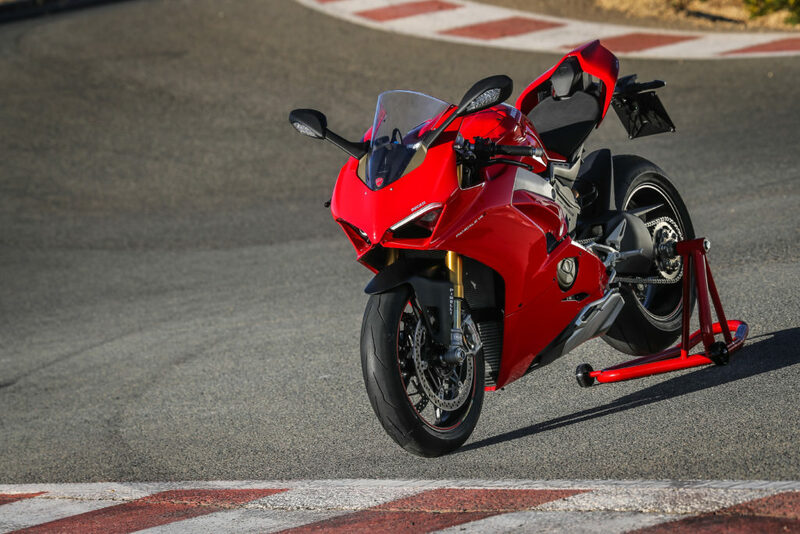 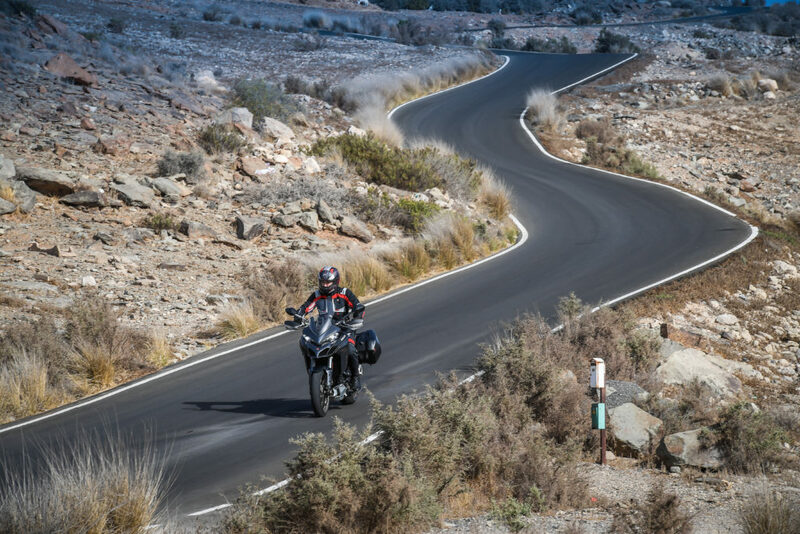 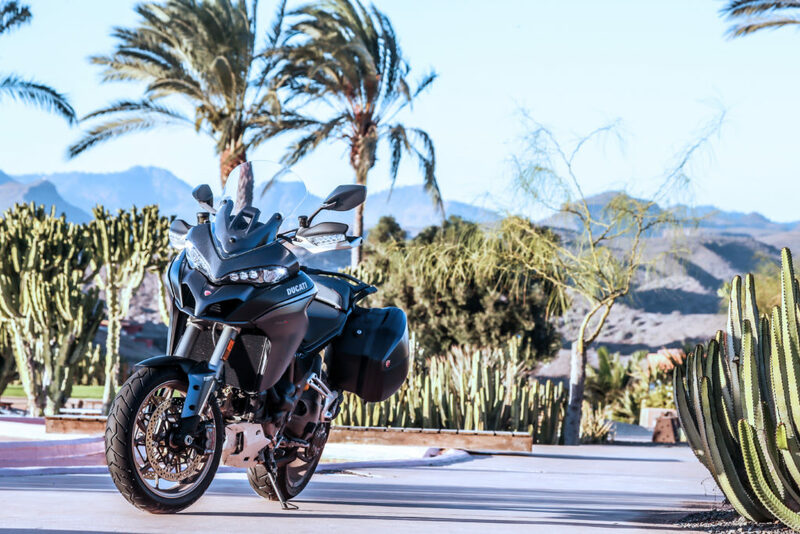 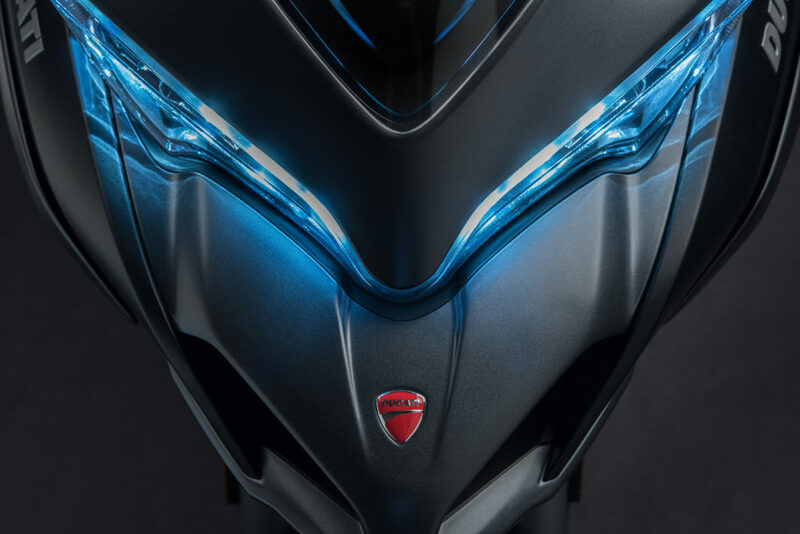 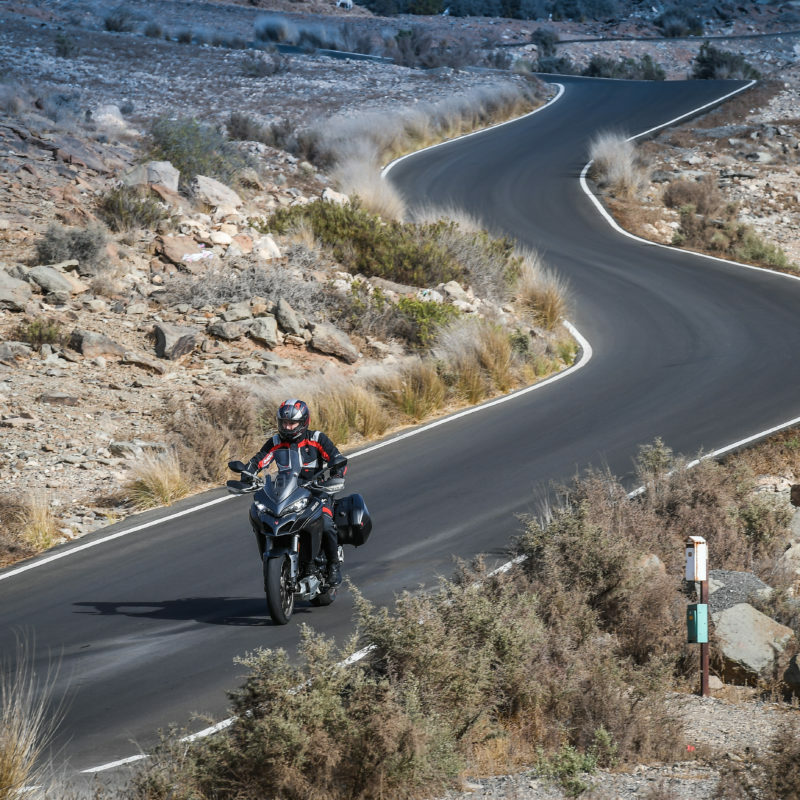 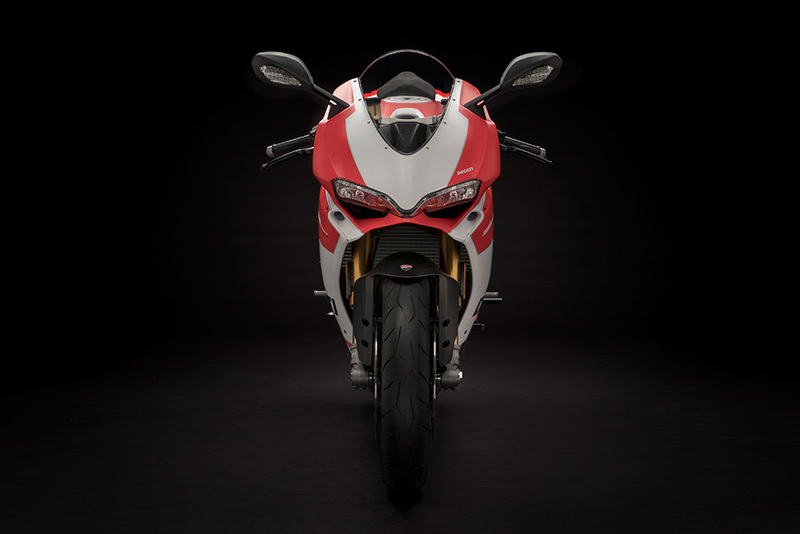 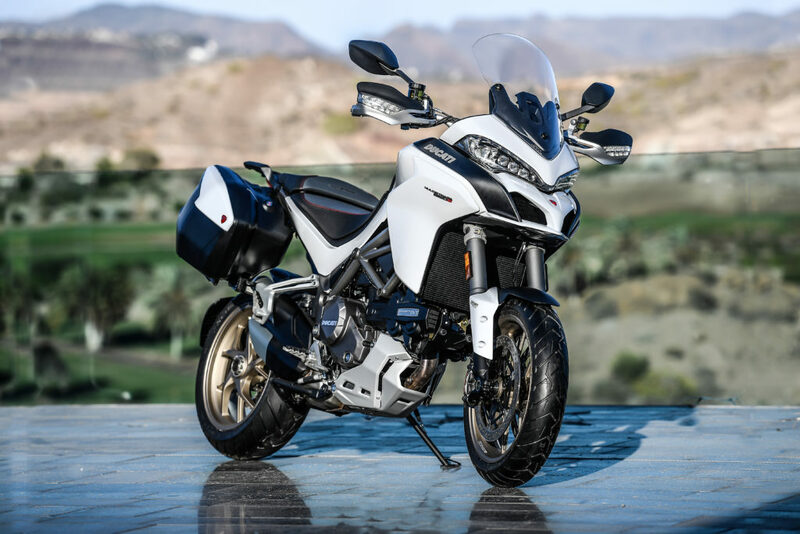 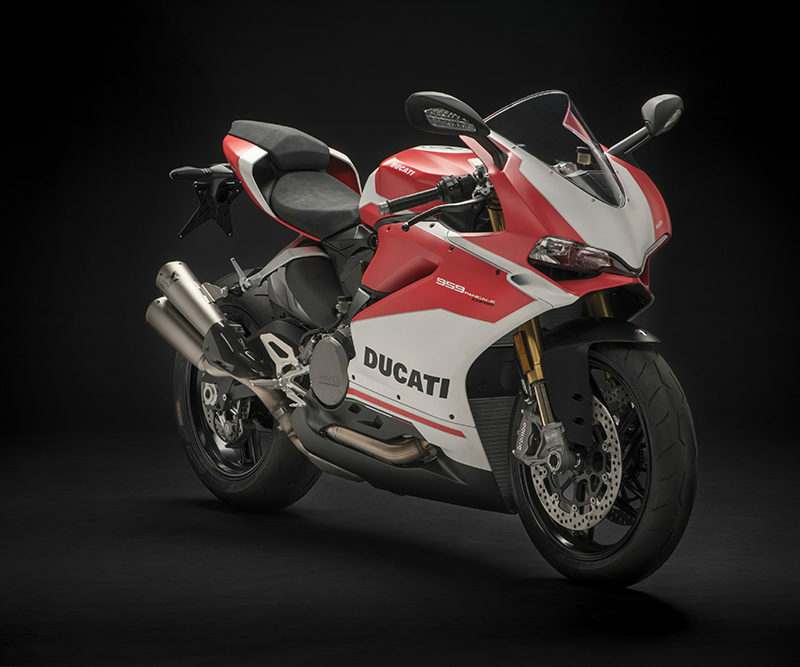 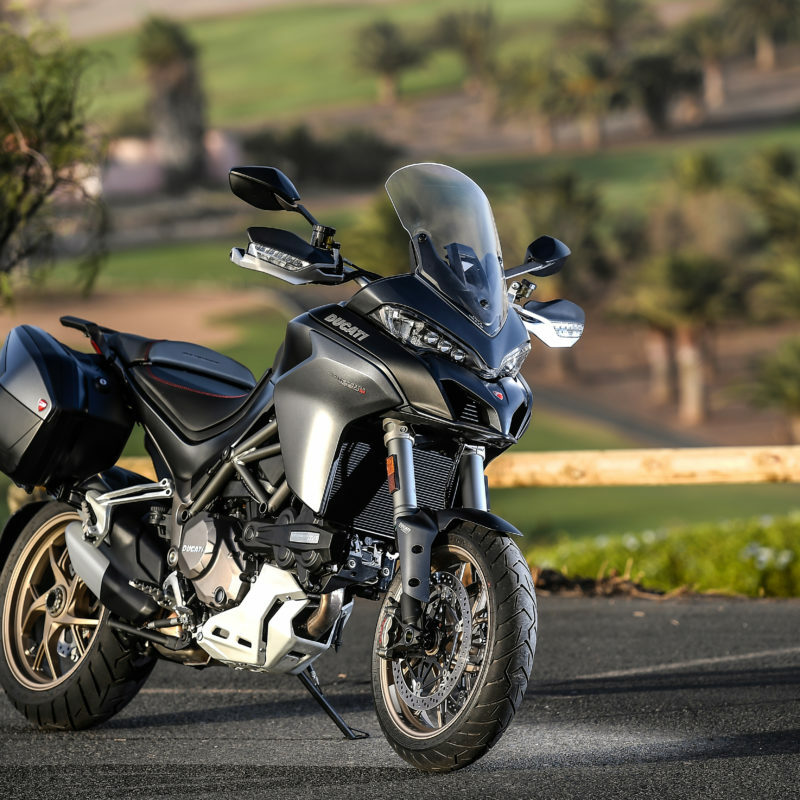 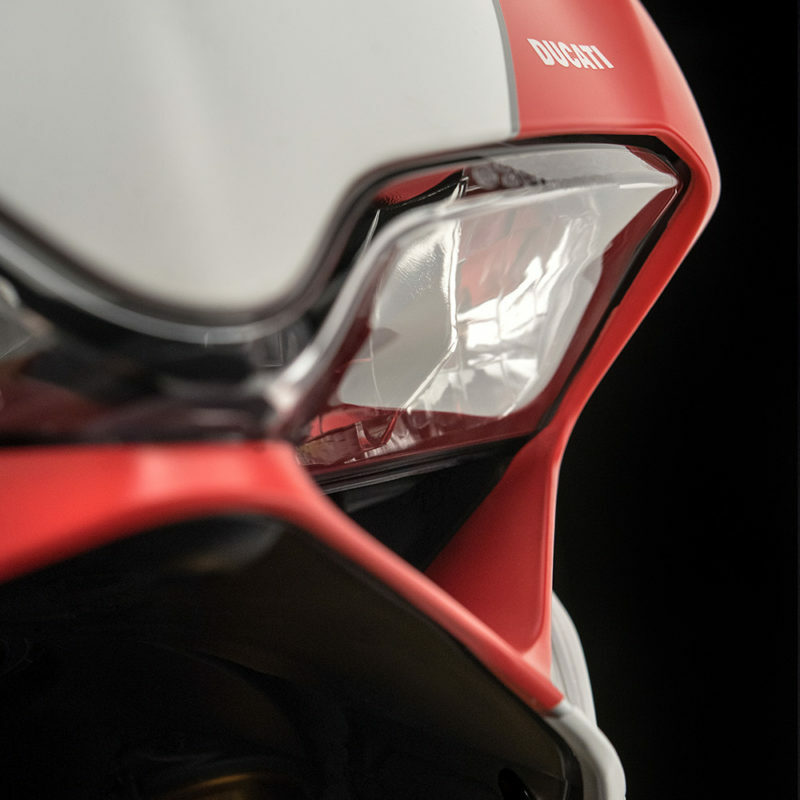 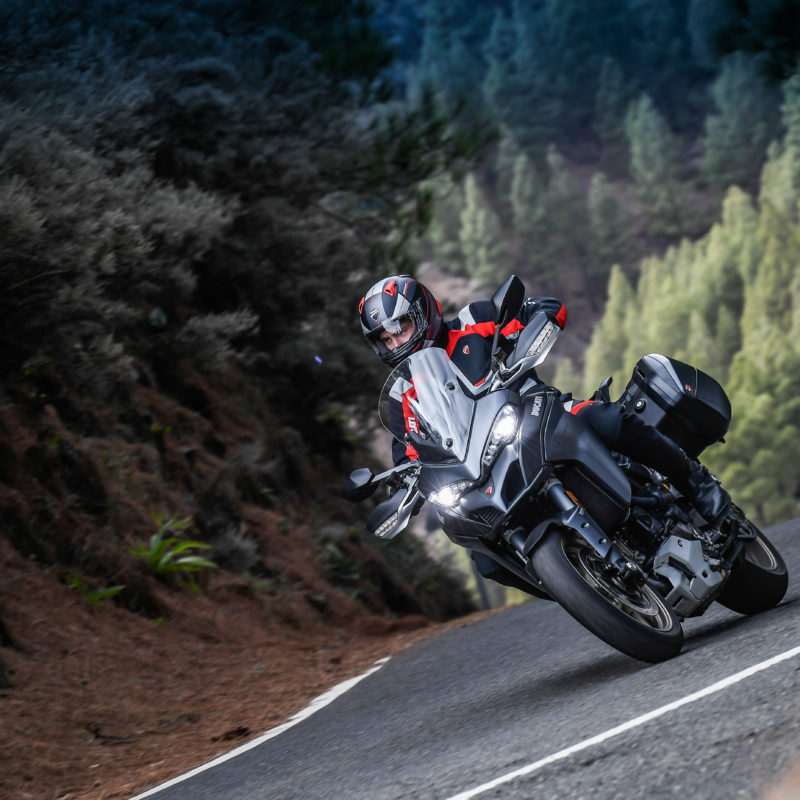 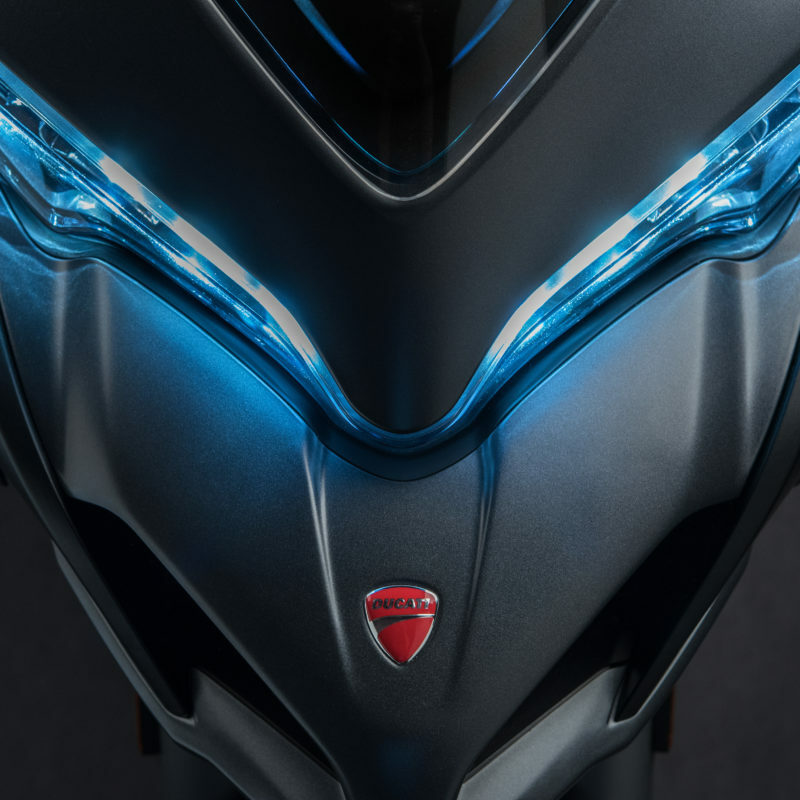 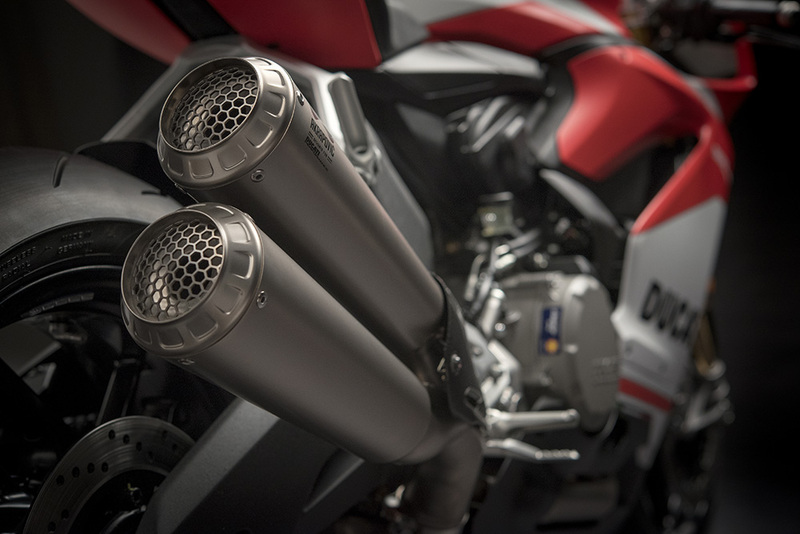 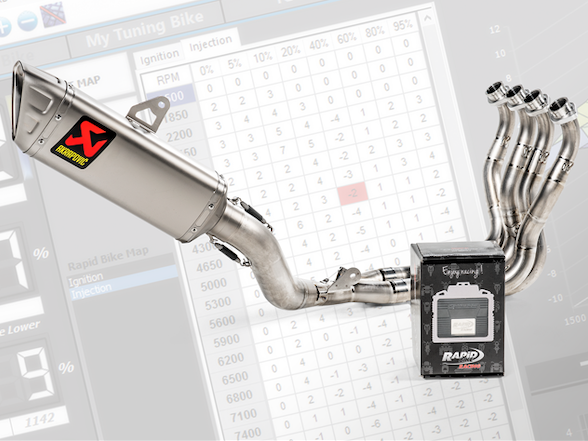 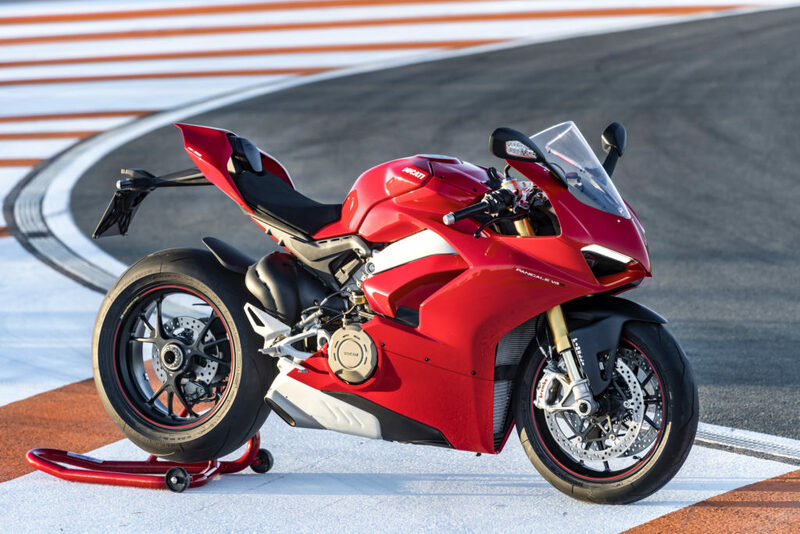 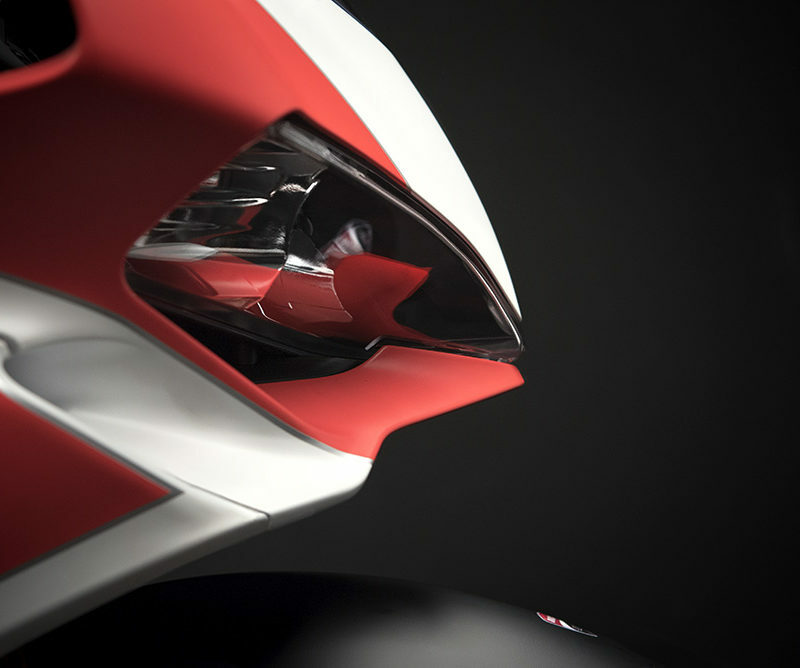 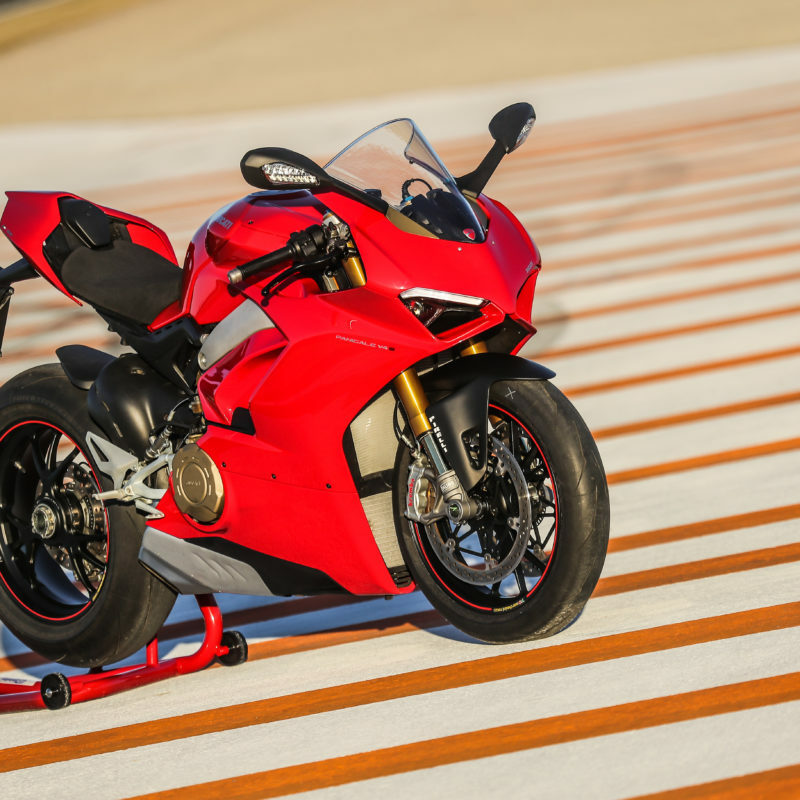 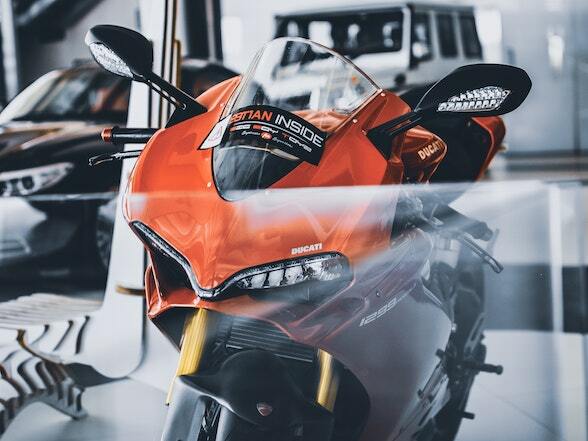 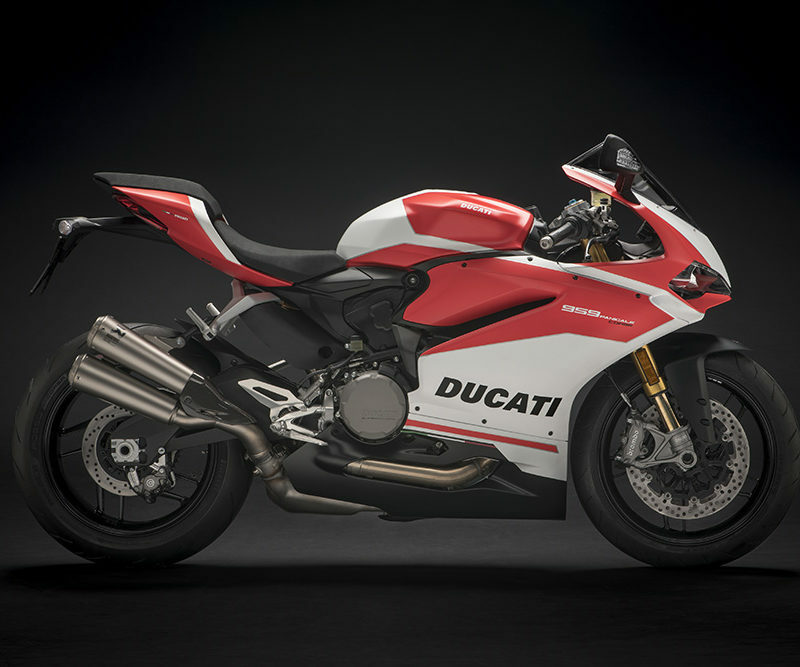 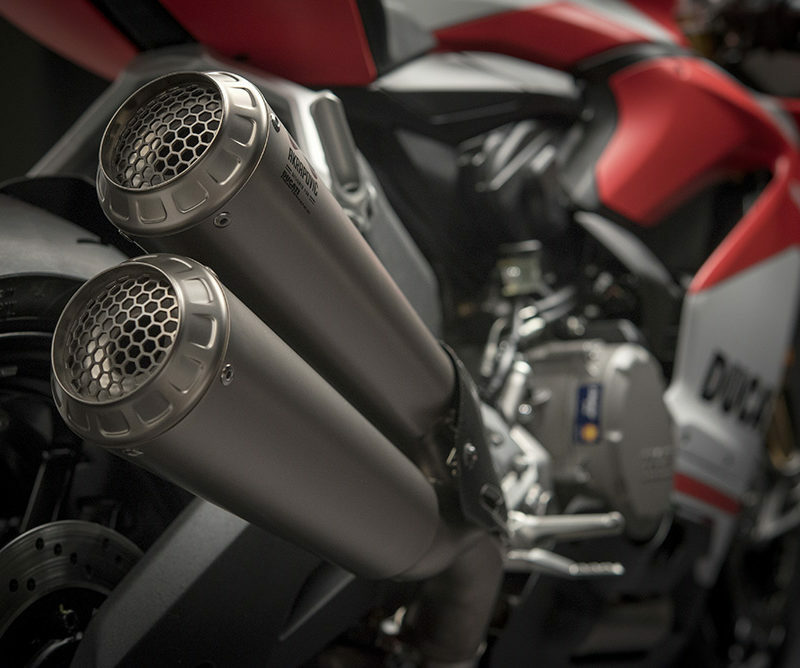 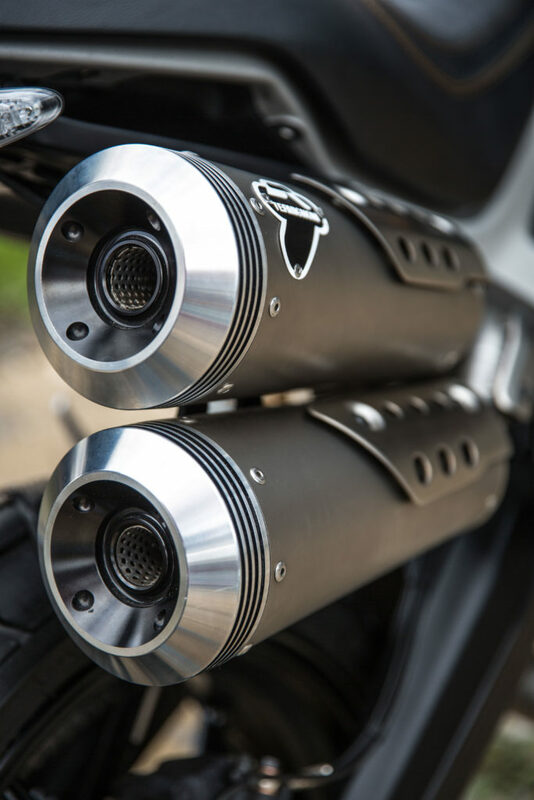 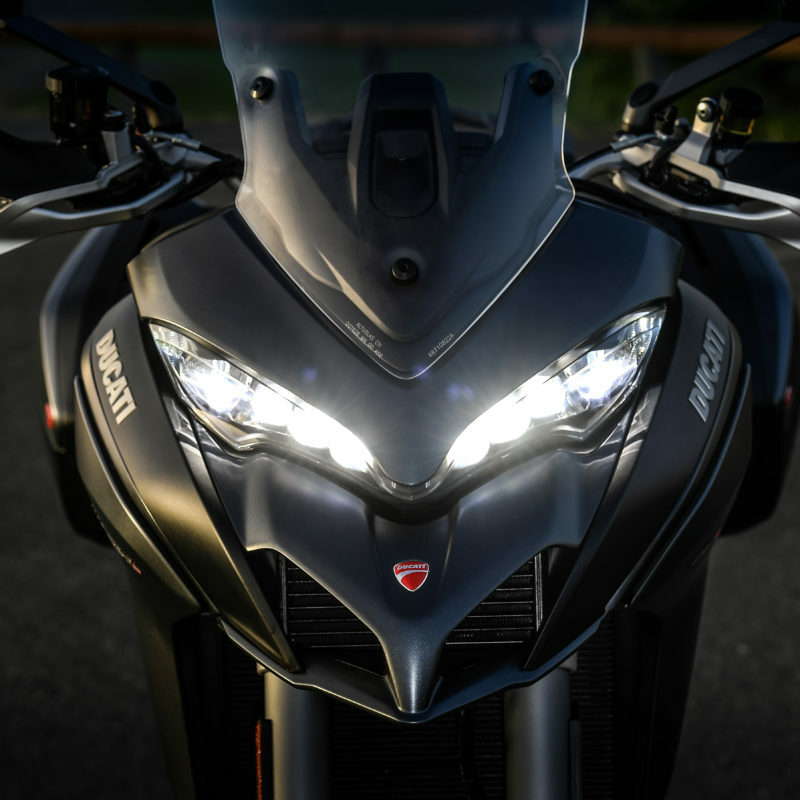 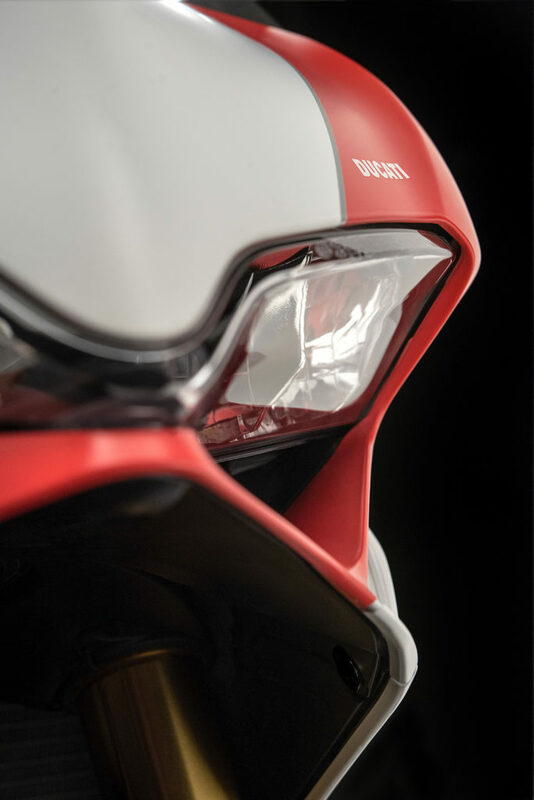 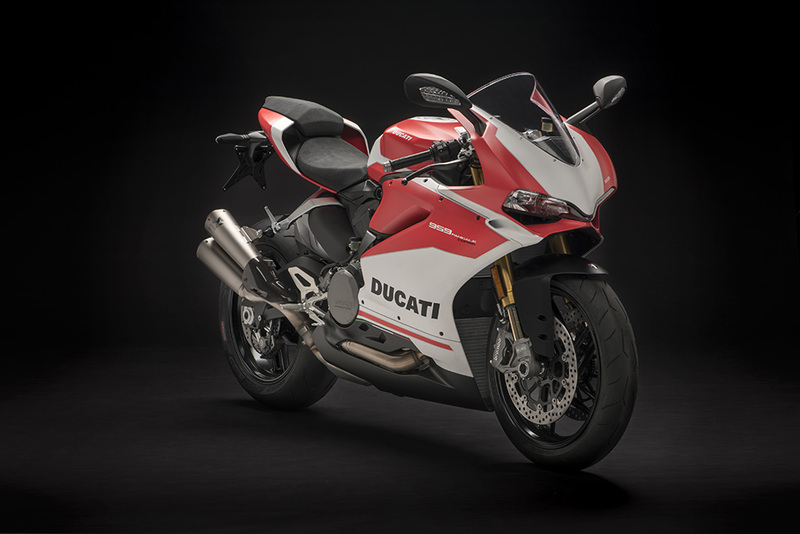 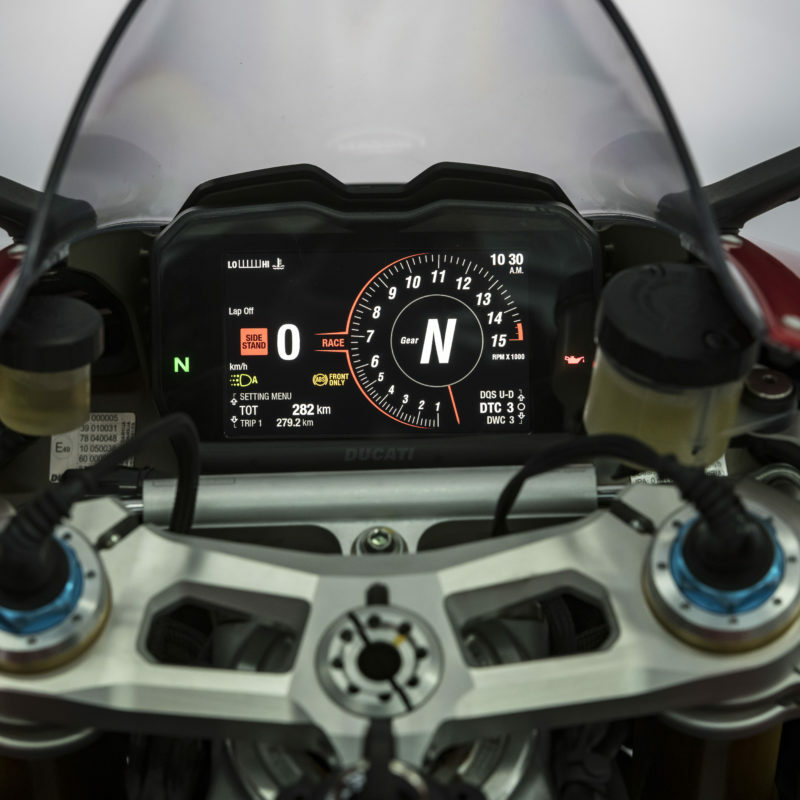 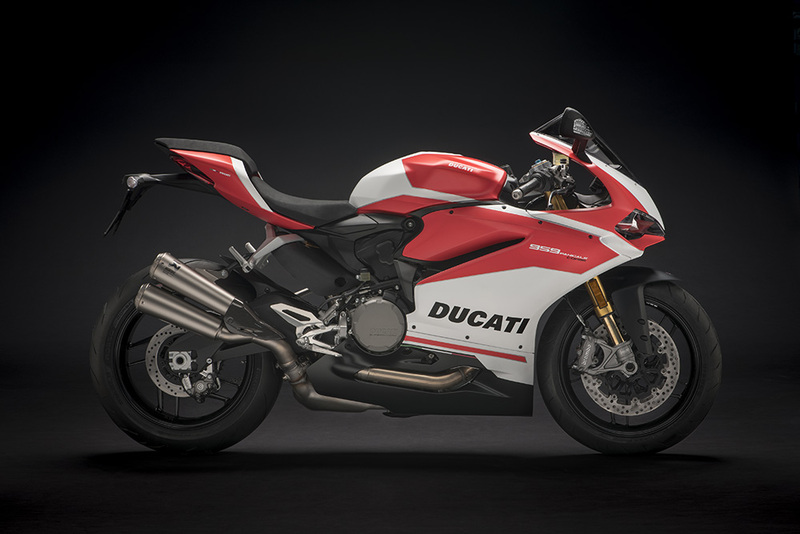 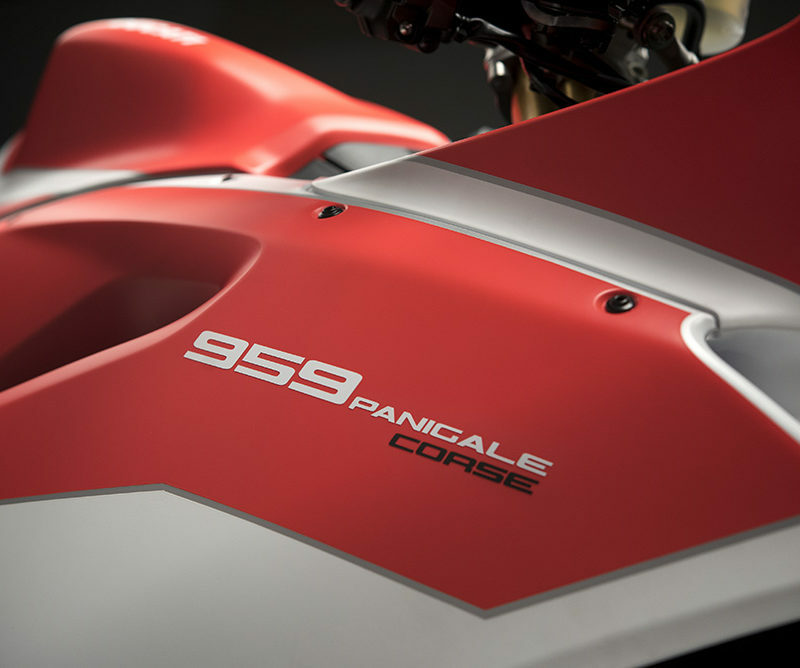 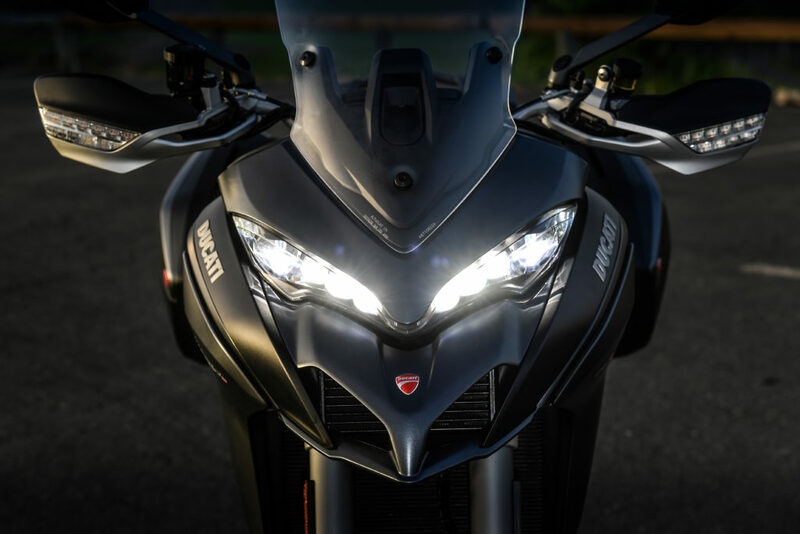 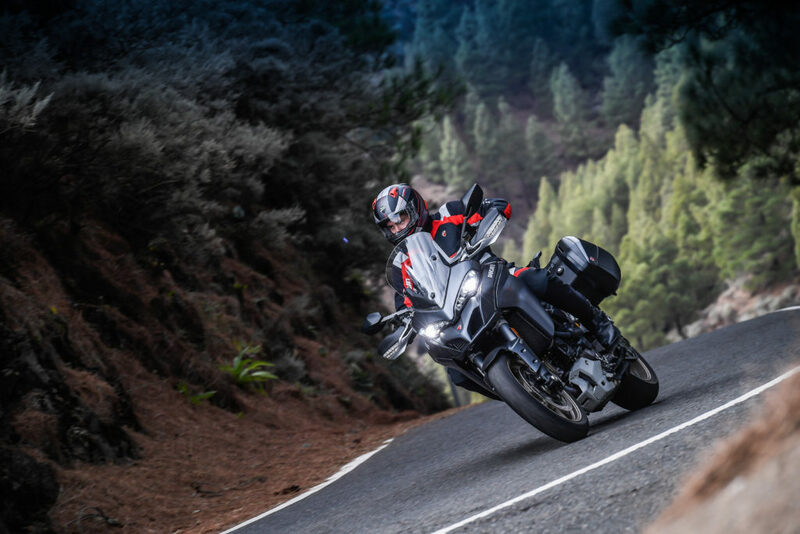 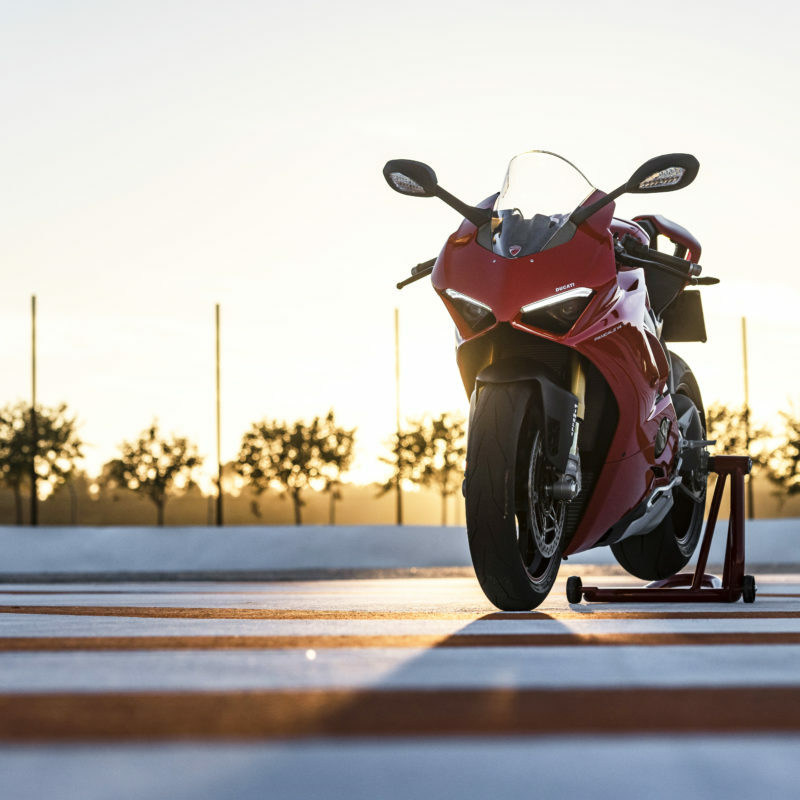 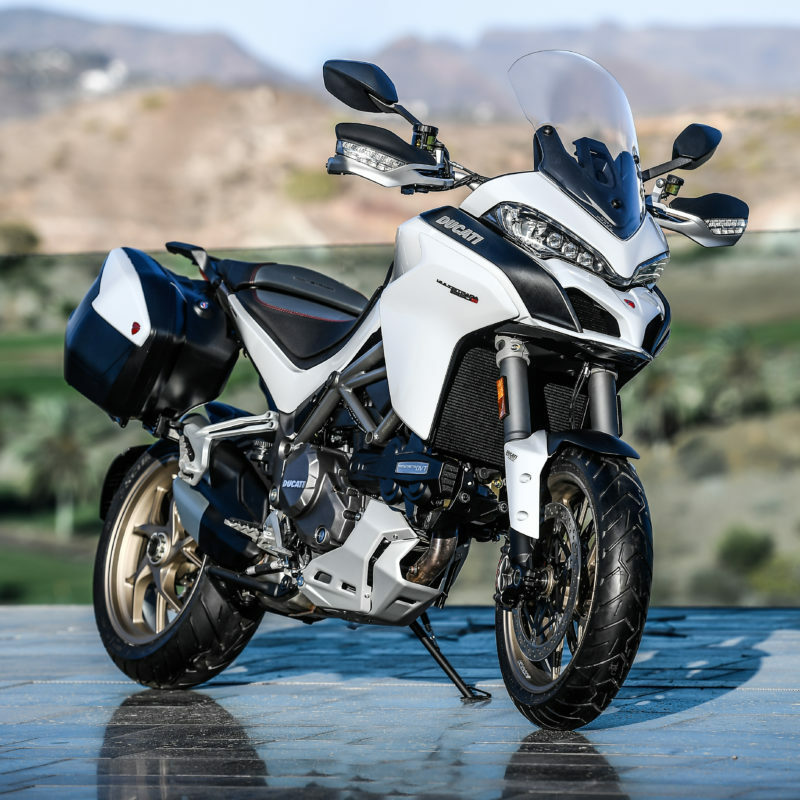 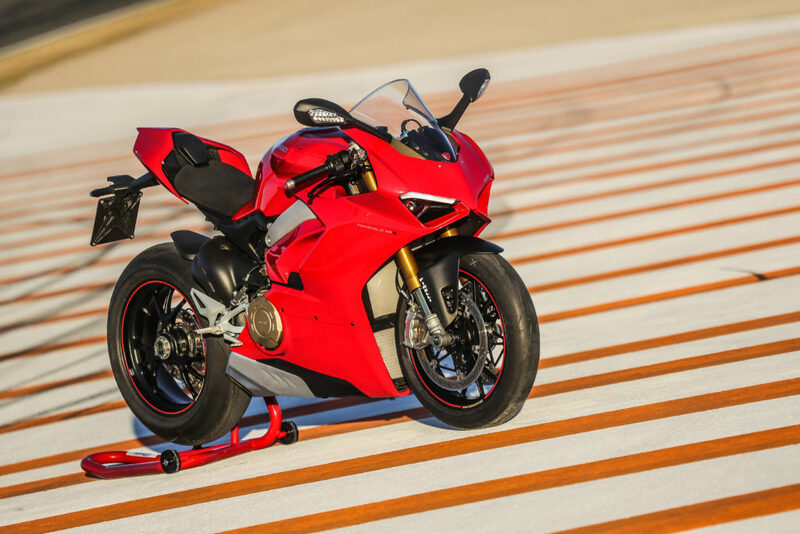 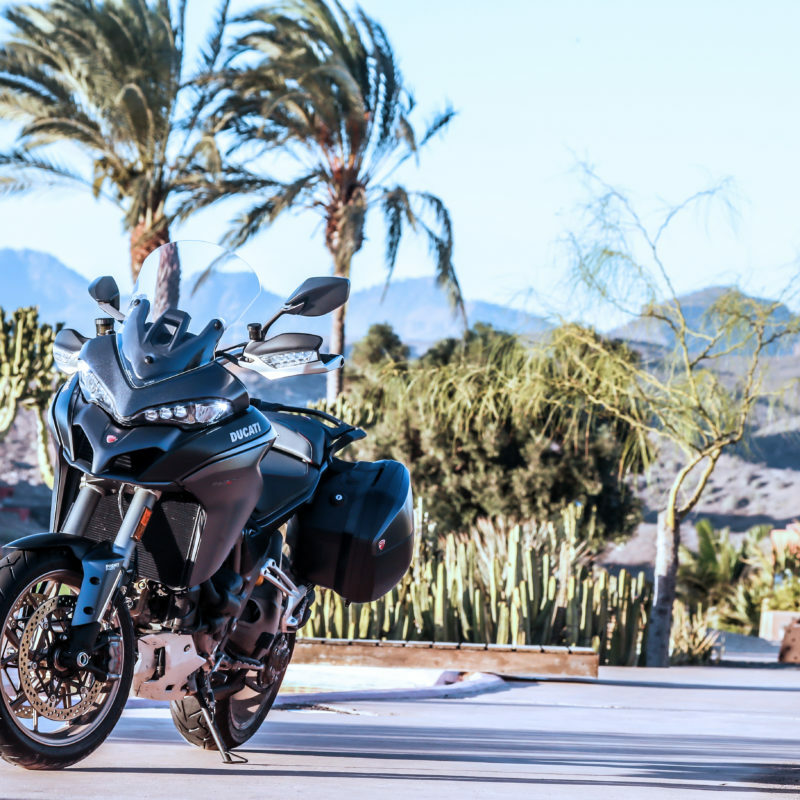 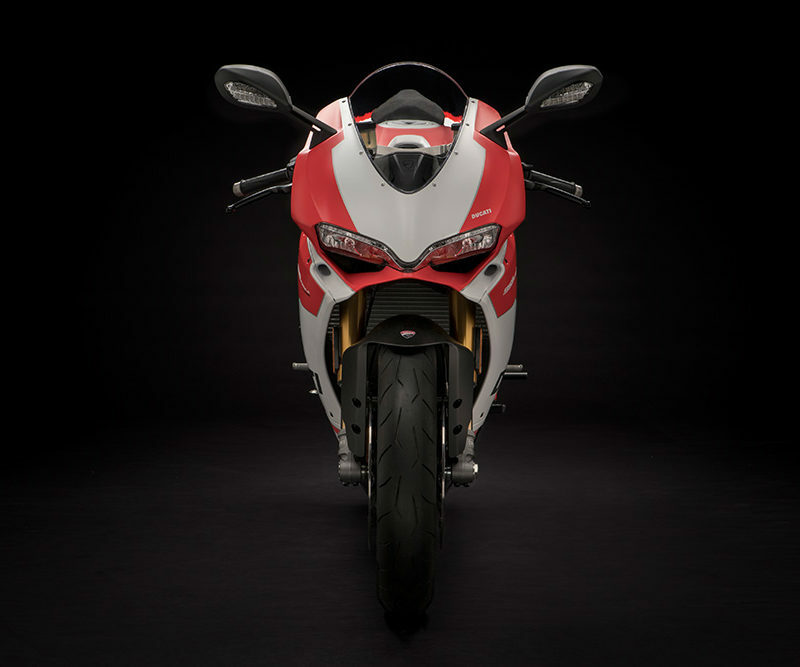 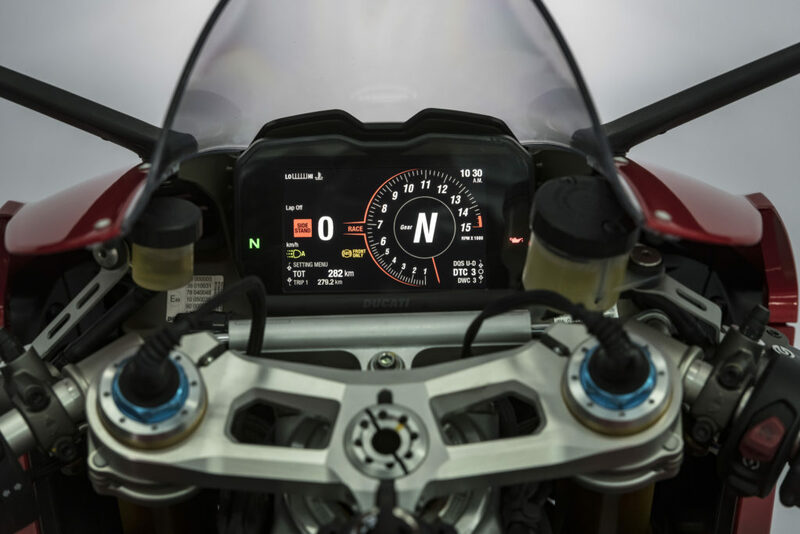 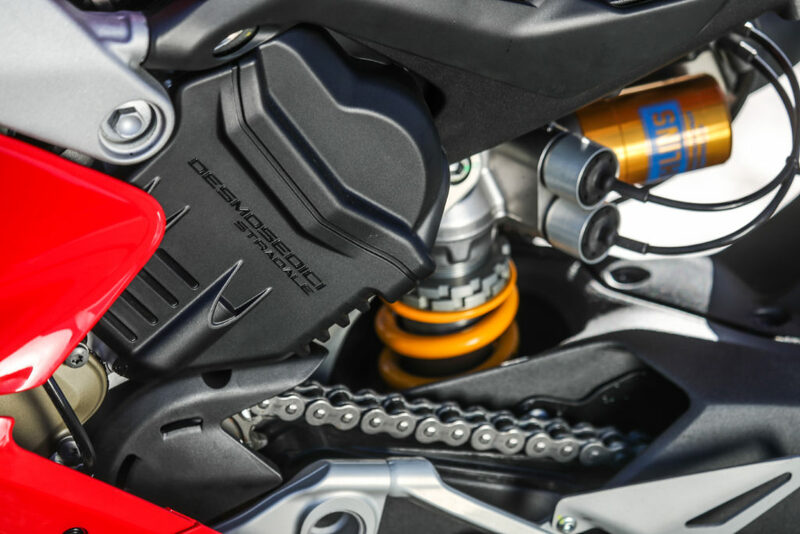 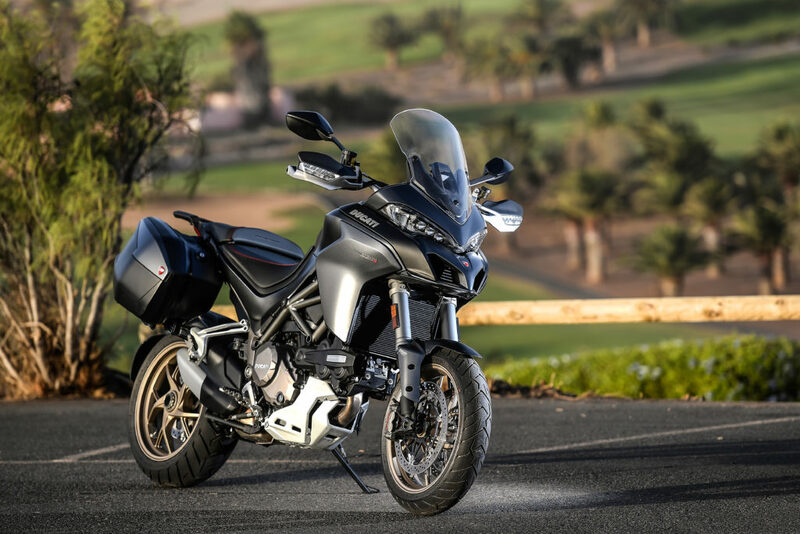 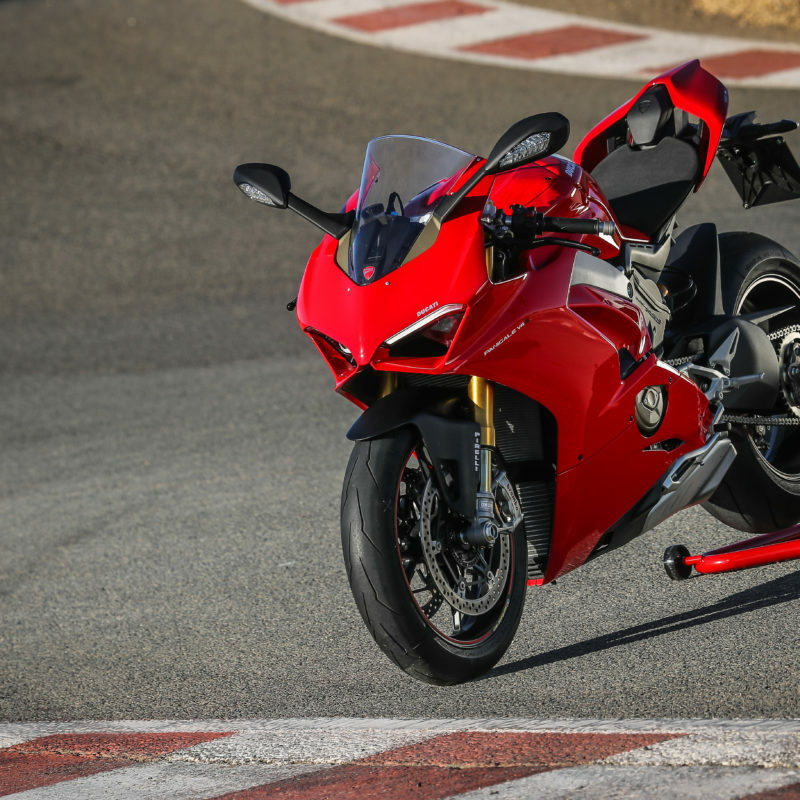 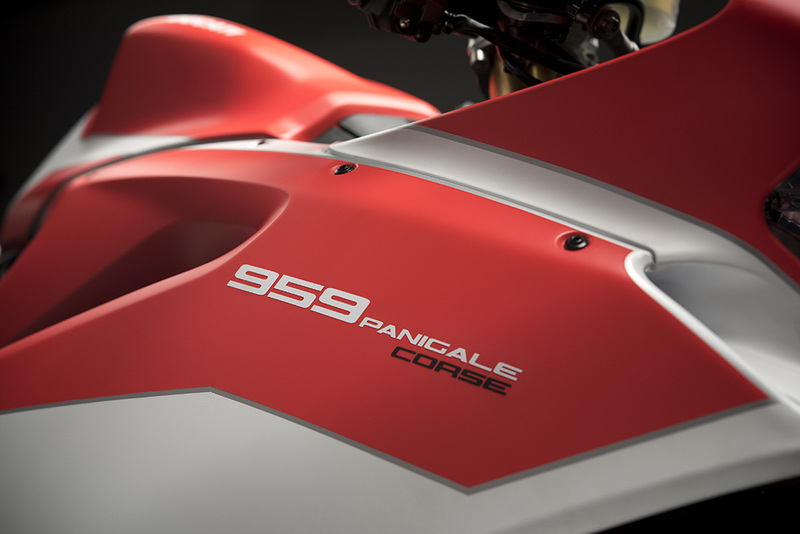 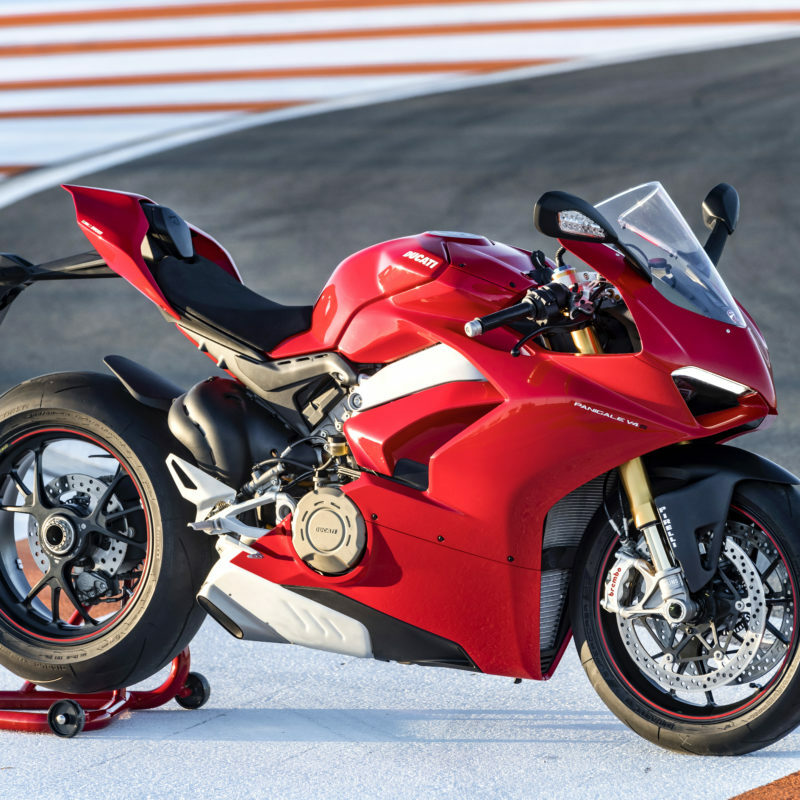 Also on display will be the full assortment of 2018 Ducatis, including the mighty new Panigale V4, The Multistrada 1260, the Monster 821 and the Panigale 959 Corse. 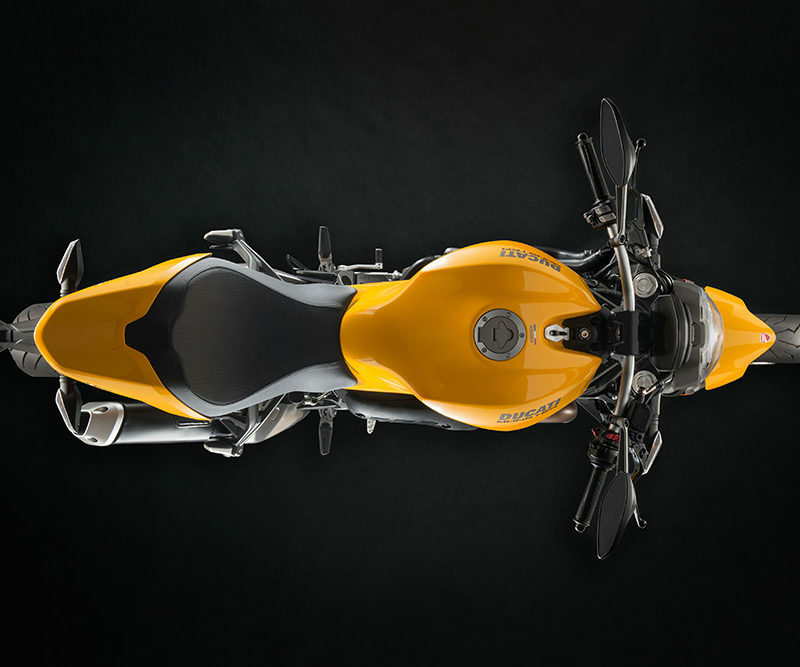 See below for a gallery of all these models. 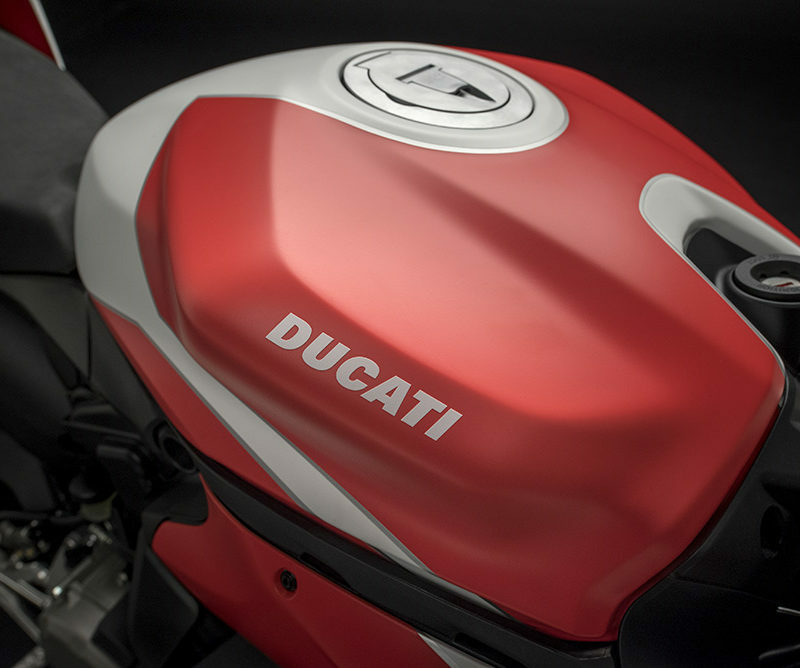 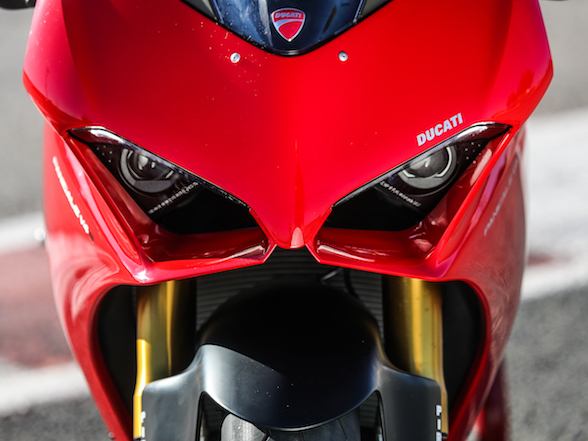 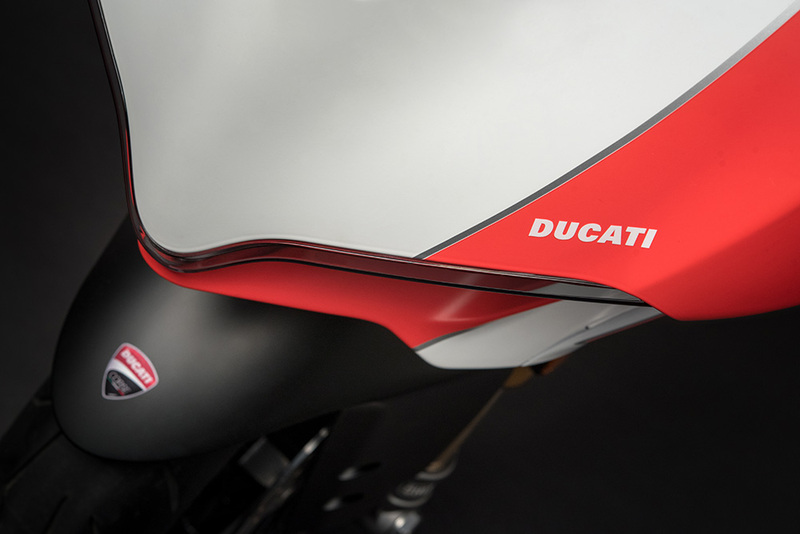 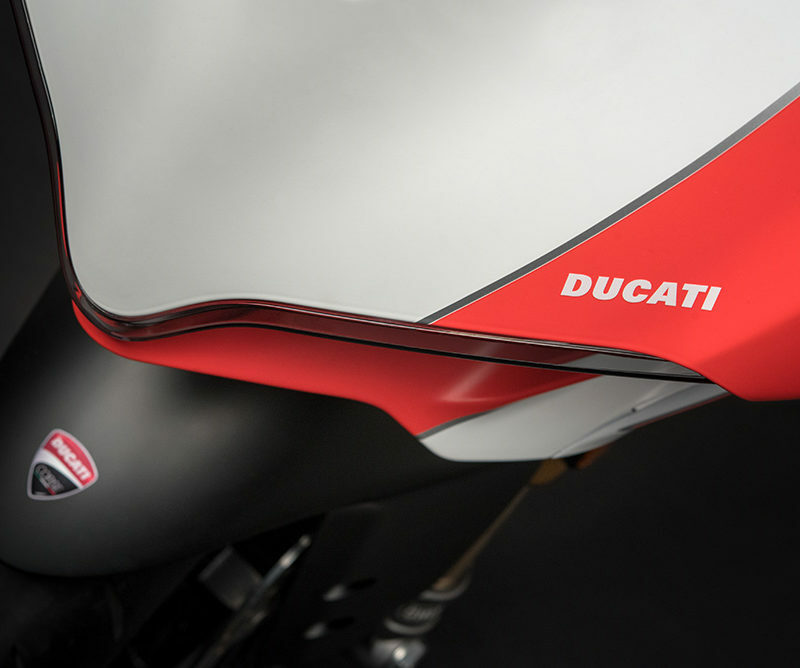 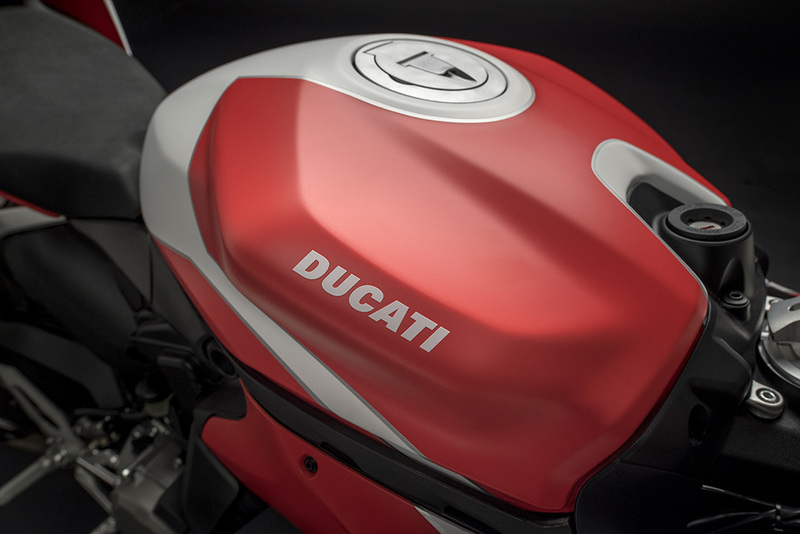 Apart from new models, there will be a range of Ducati apparel on sale at special show prices. 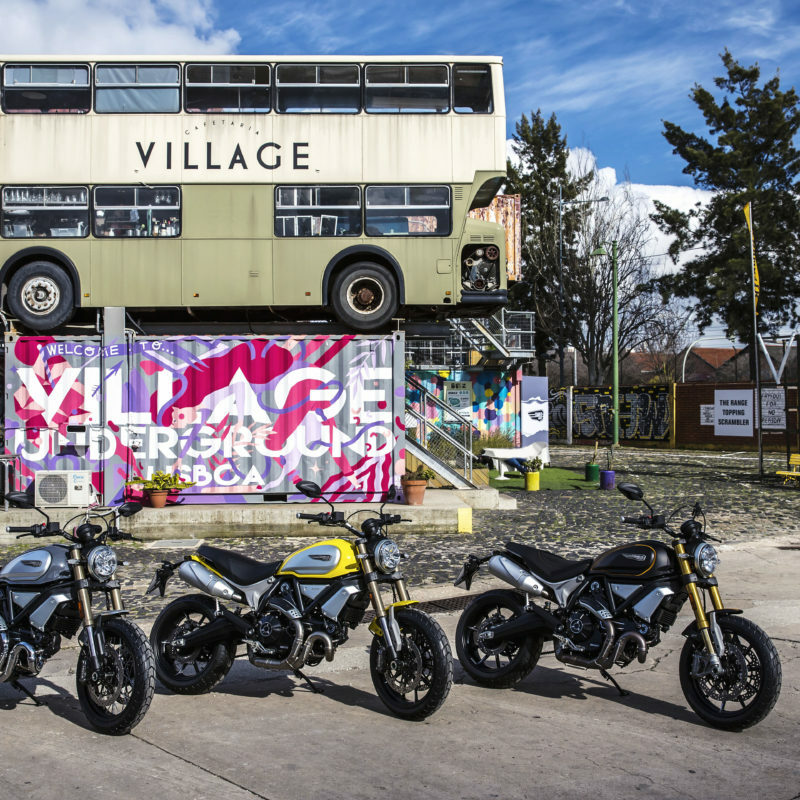 Tickets for the festival are available from their website. 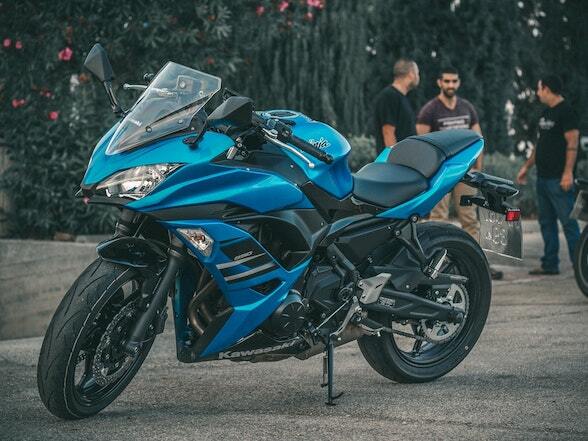 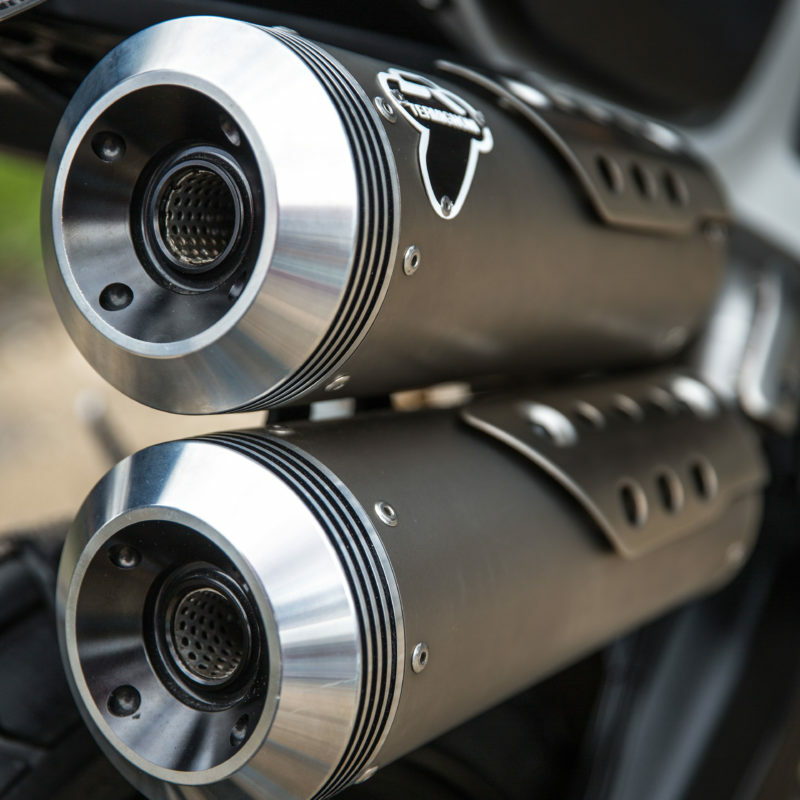 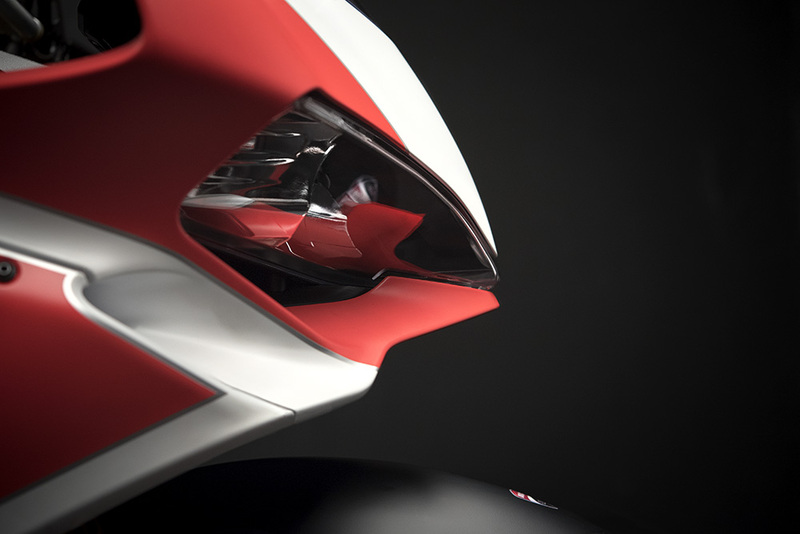 Note the double layer fairing that merges with the tank.